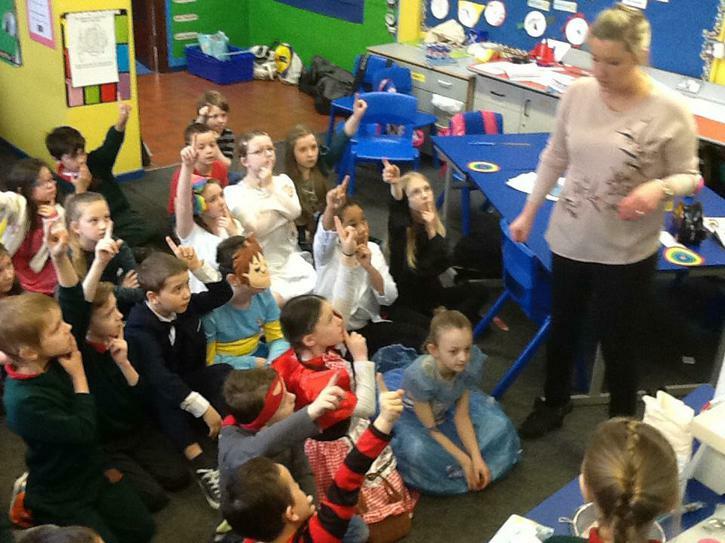 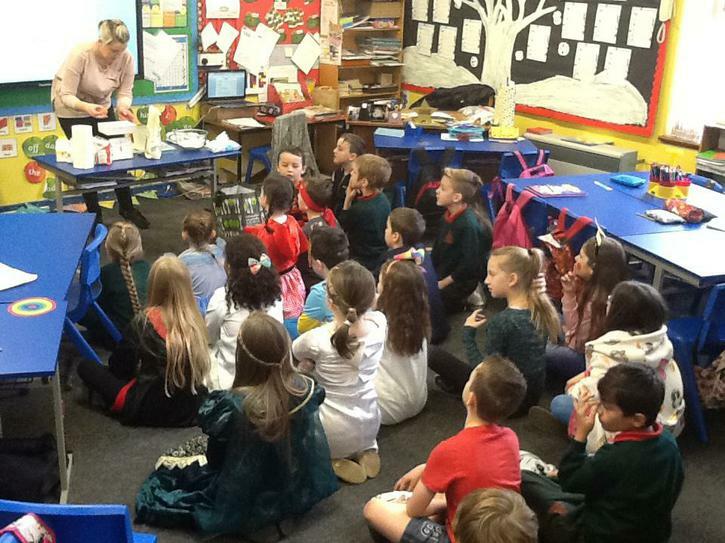 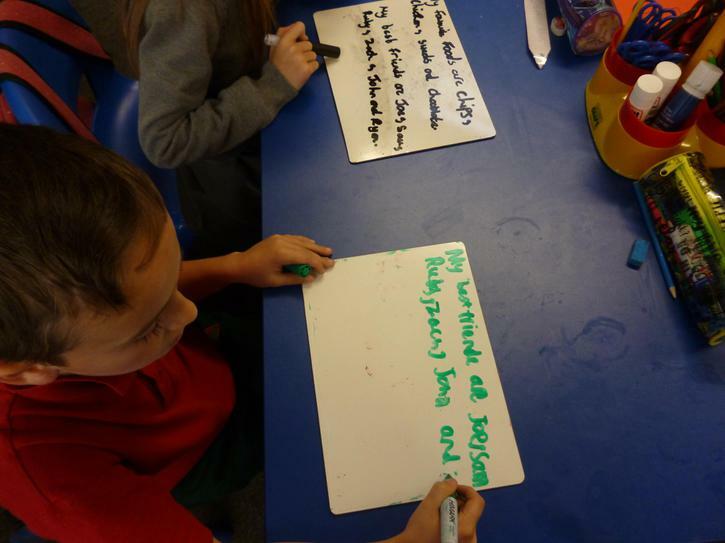 Our new topic in Literacy is Adventure and Mystery Stories. 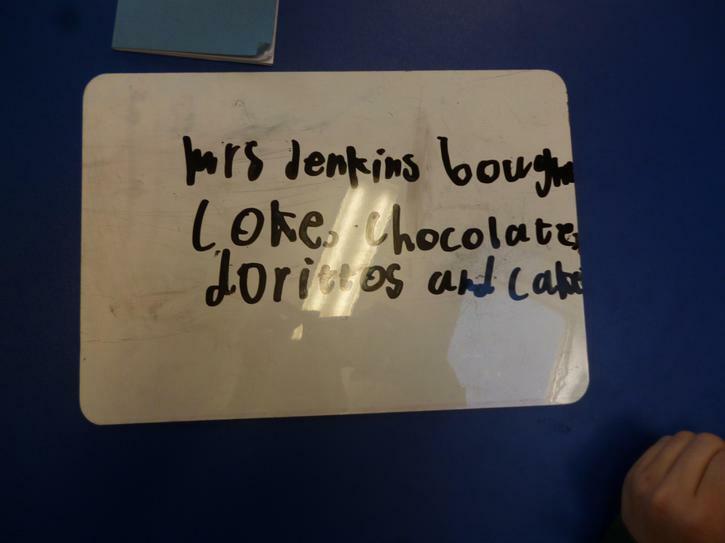 We read Jacqueline Hyde and have discovered it is a mystery story. 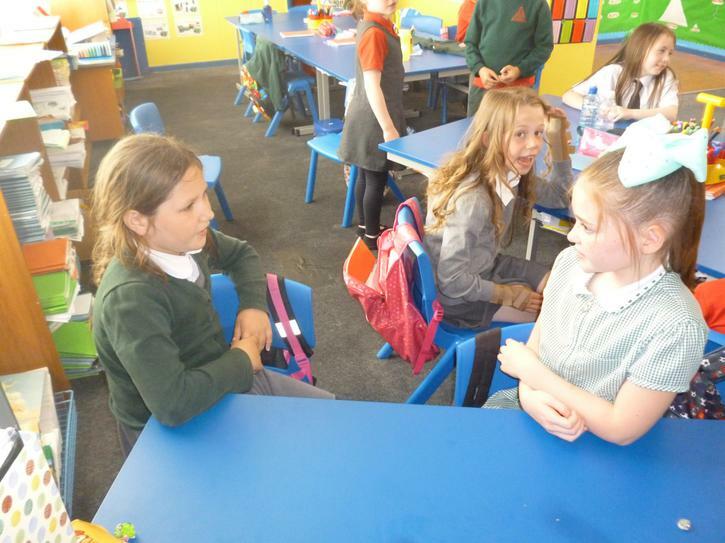 Jacqueline sniffs an old bottle and her personality changes from a kind, well mannered girl to a nasty girl. 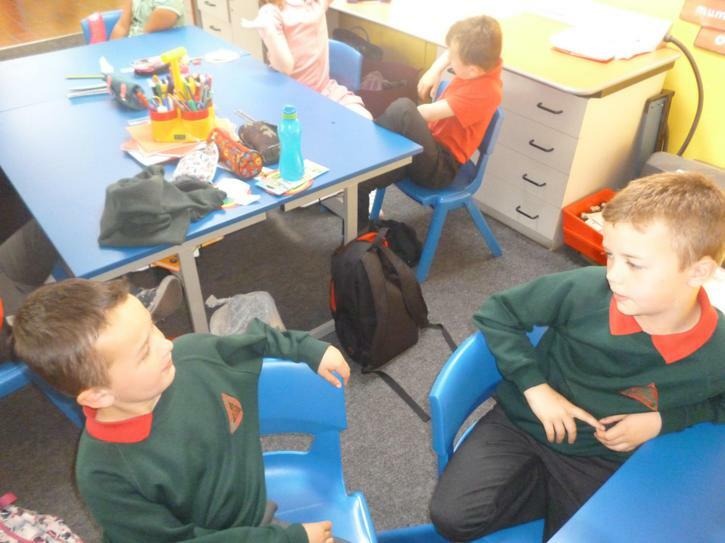 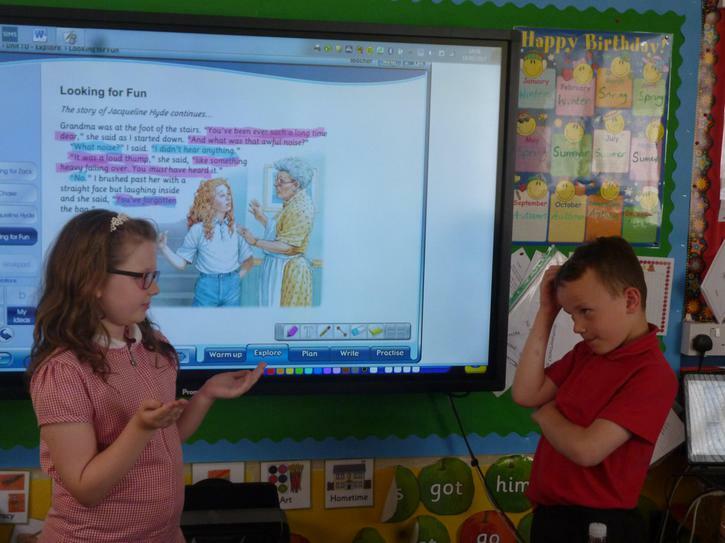 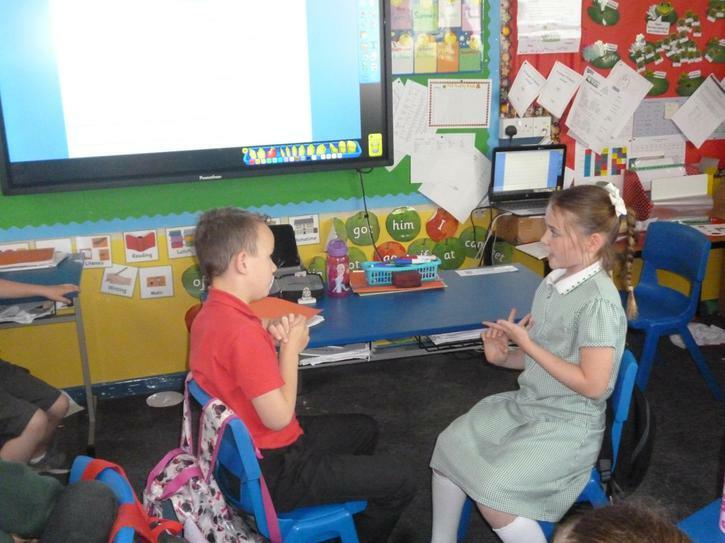 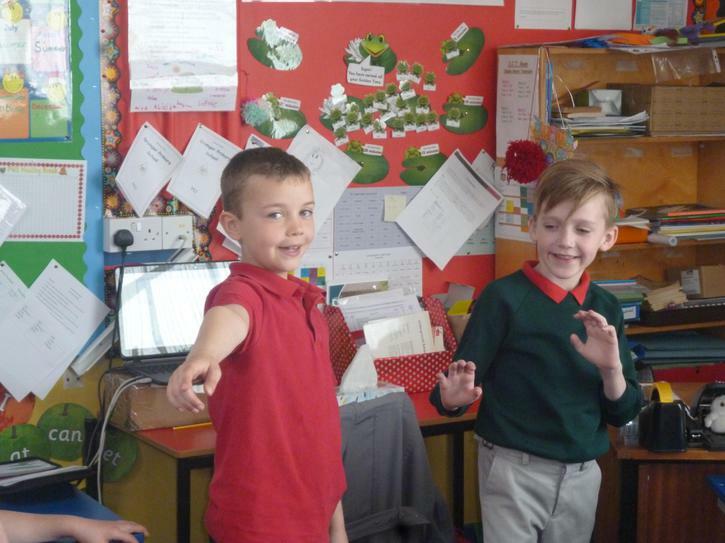 We have been freeze framing scenes in the story in order to get a feel for the characters thoughts and feelings. 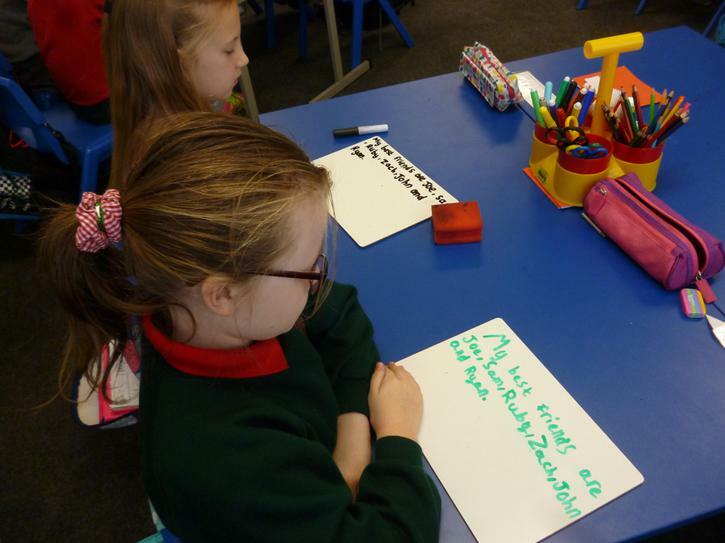 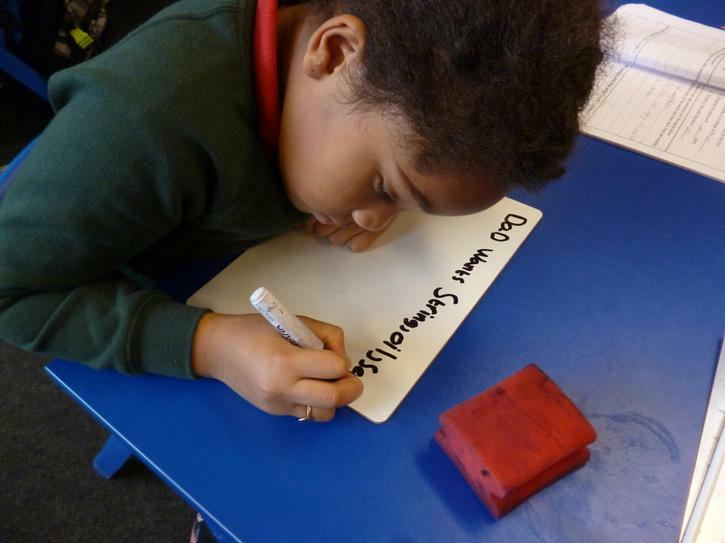 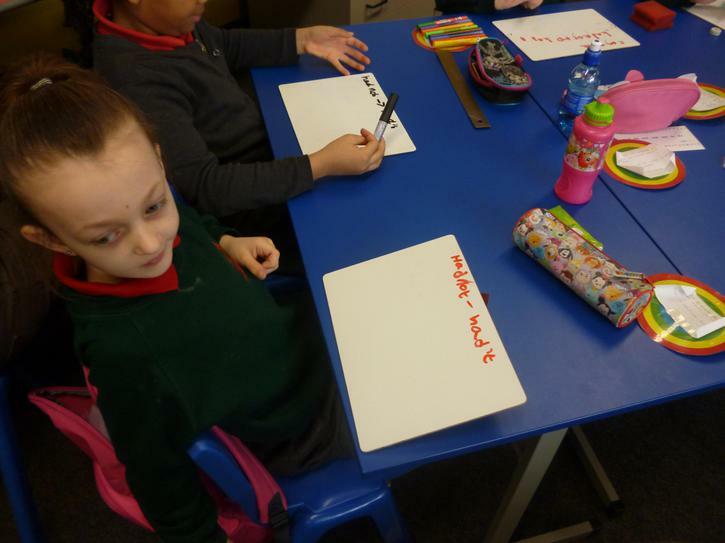 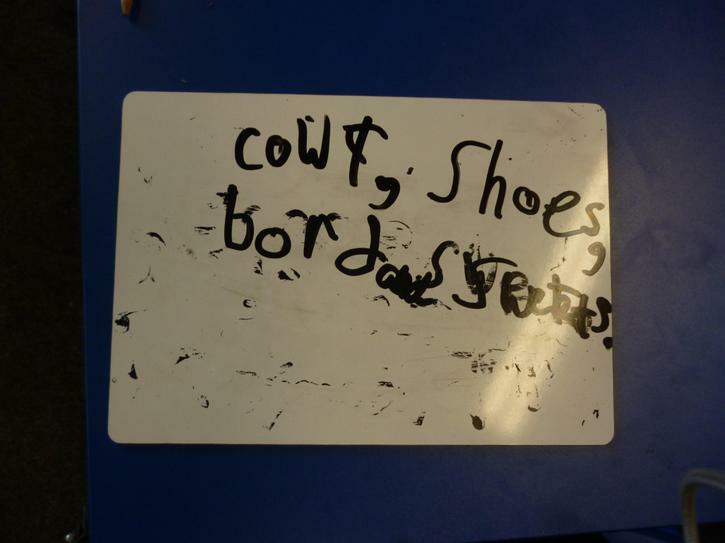 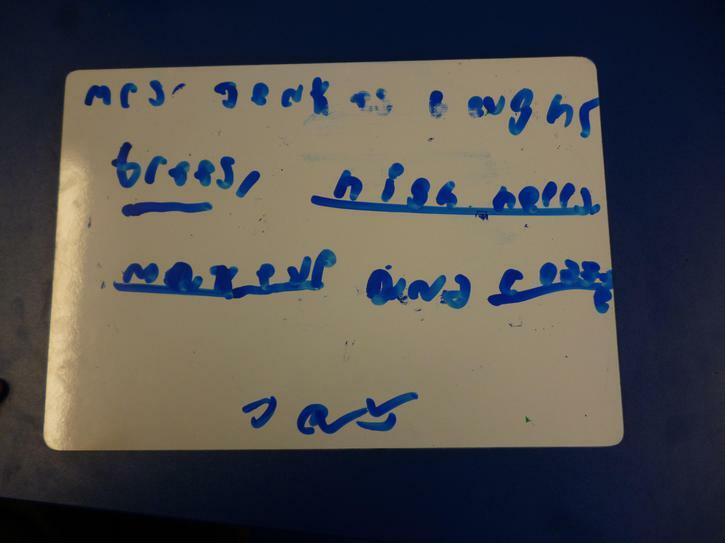 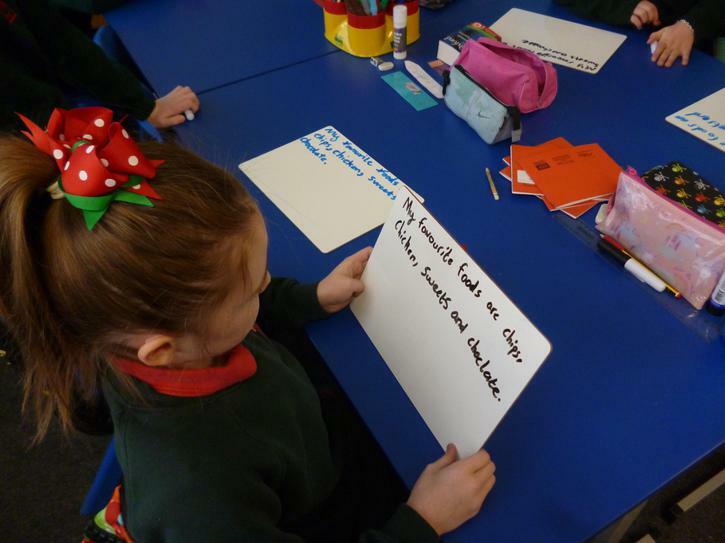 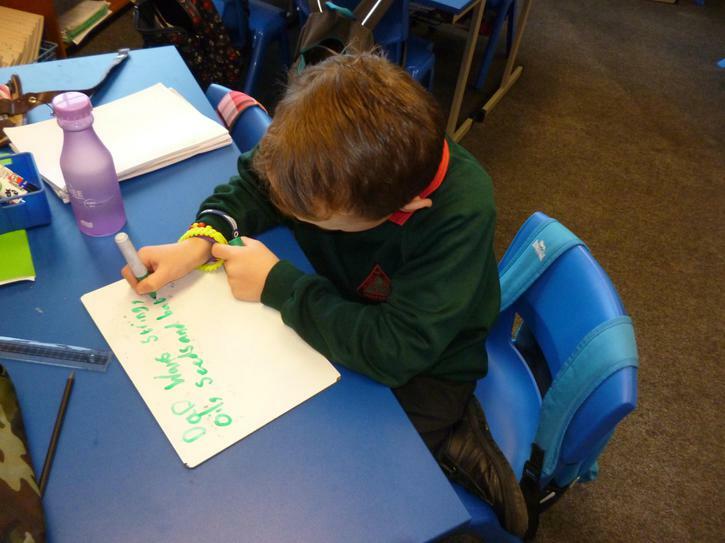 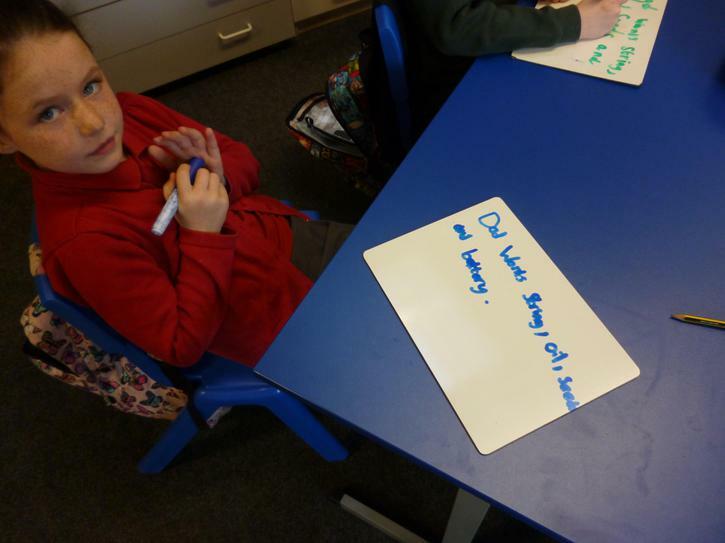 We have been learning how to use an apostrophe in our writing for joining two words together. 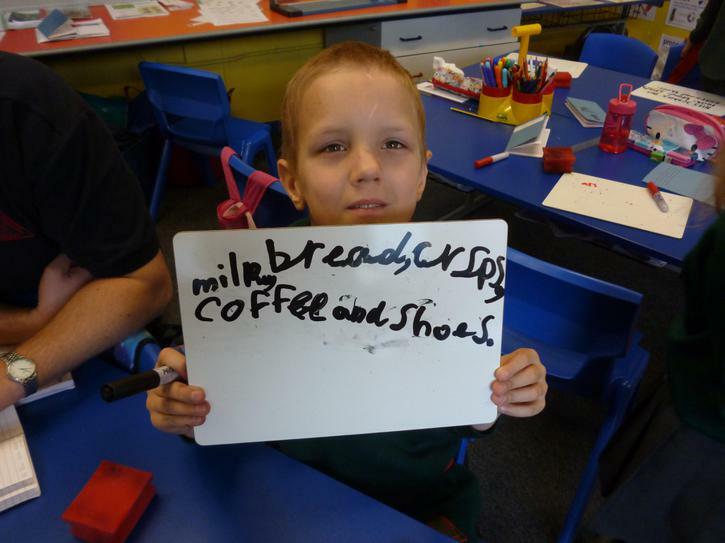 This is apostrophe is used in contractions! 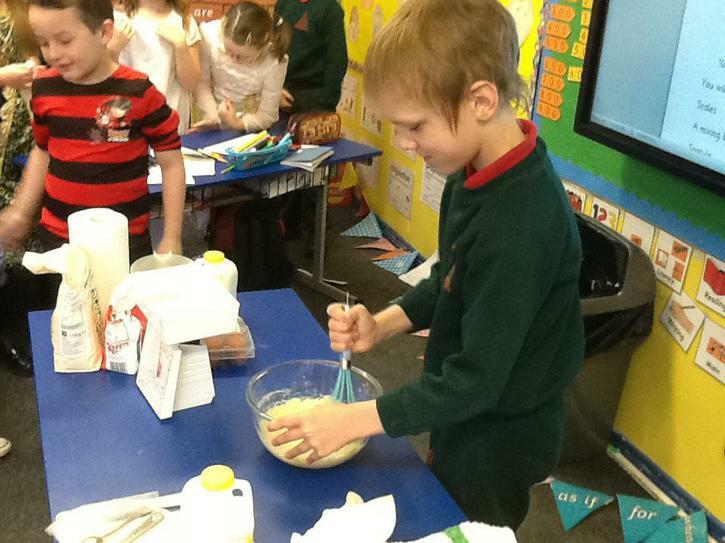 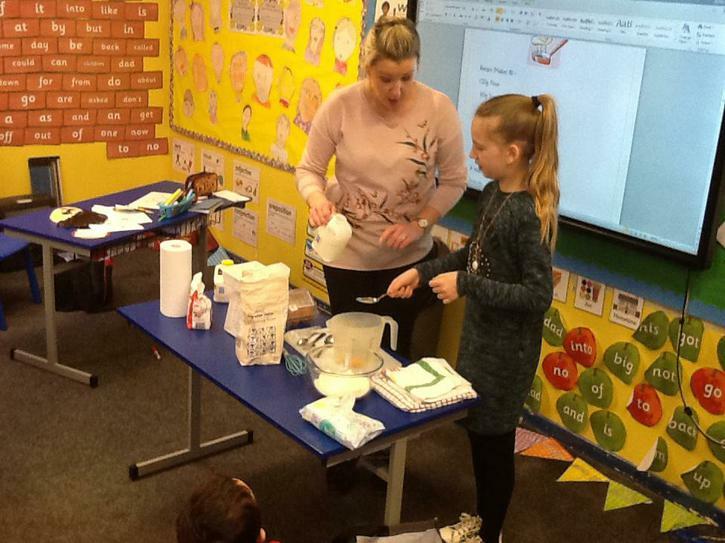 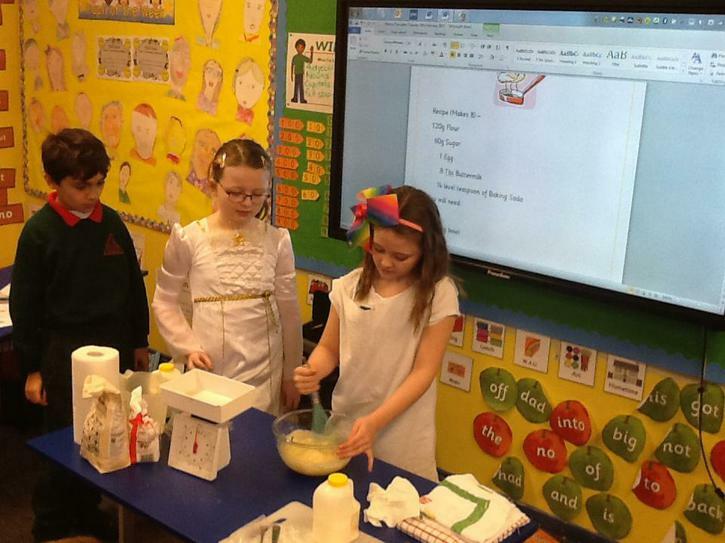 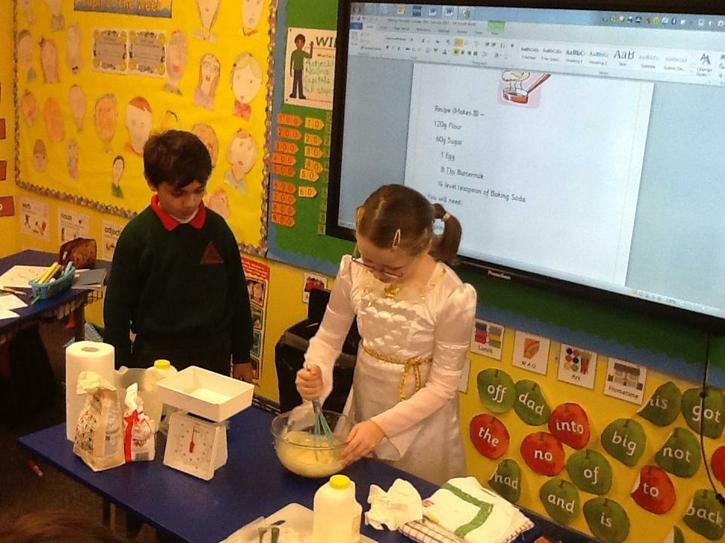 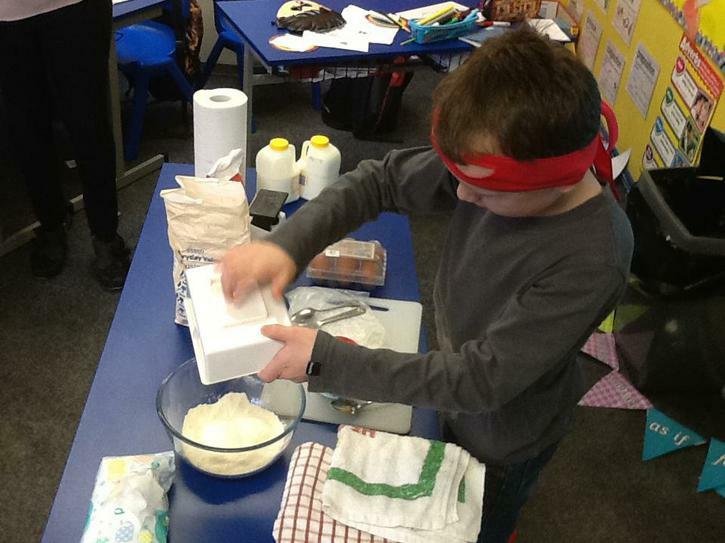 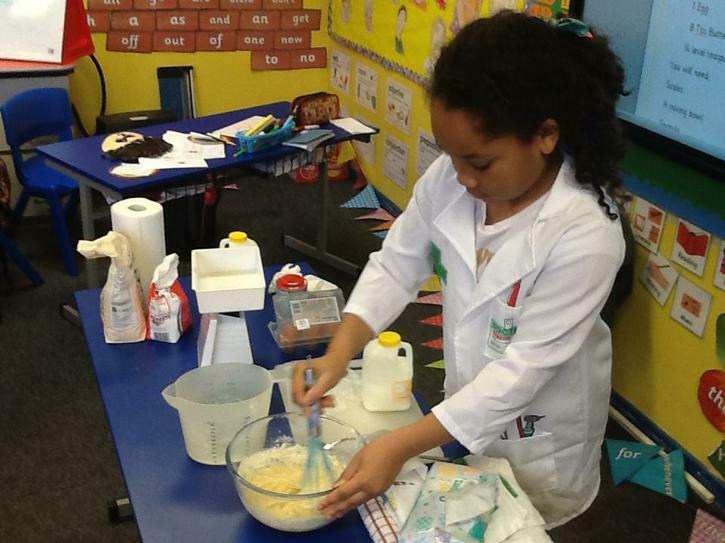 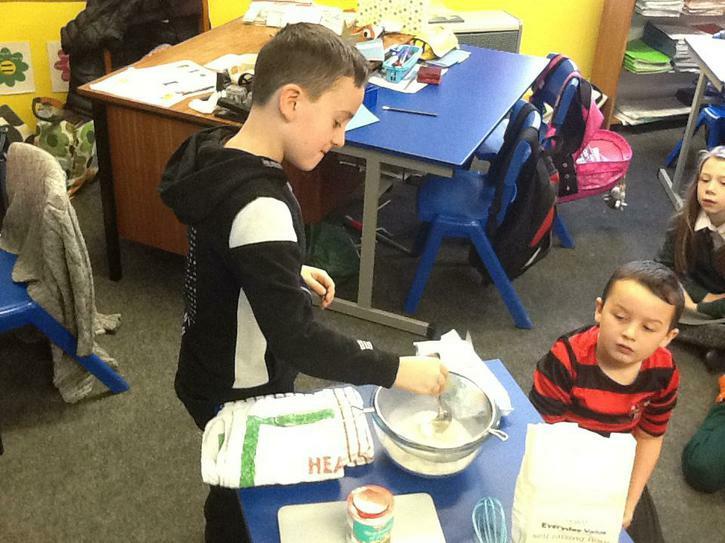 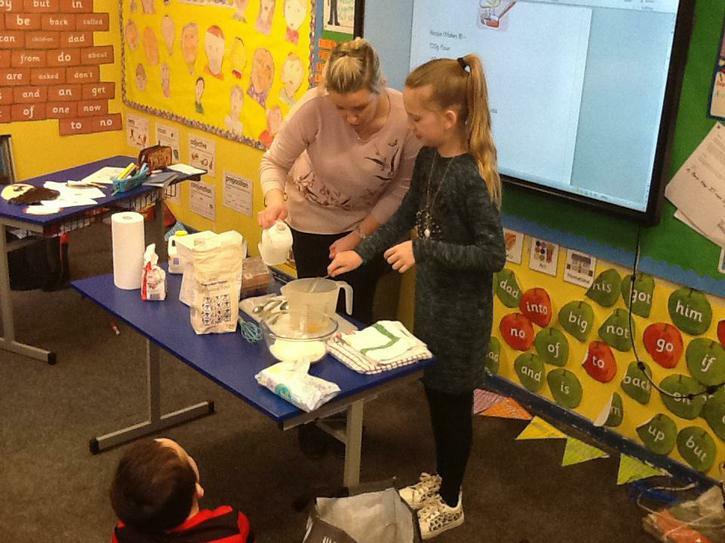 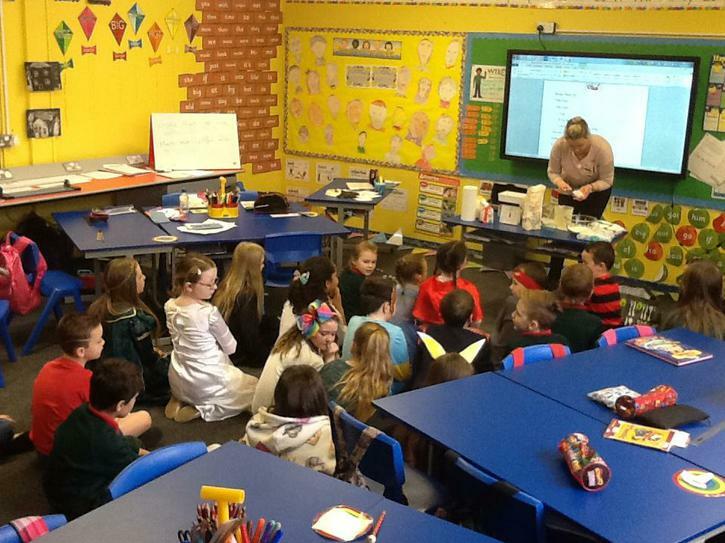 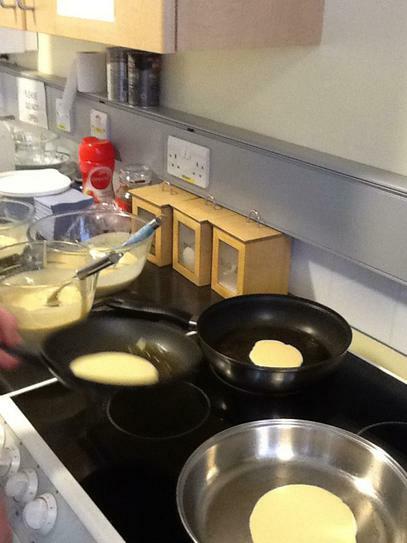 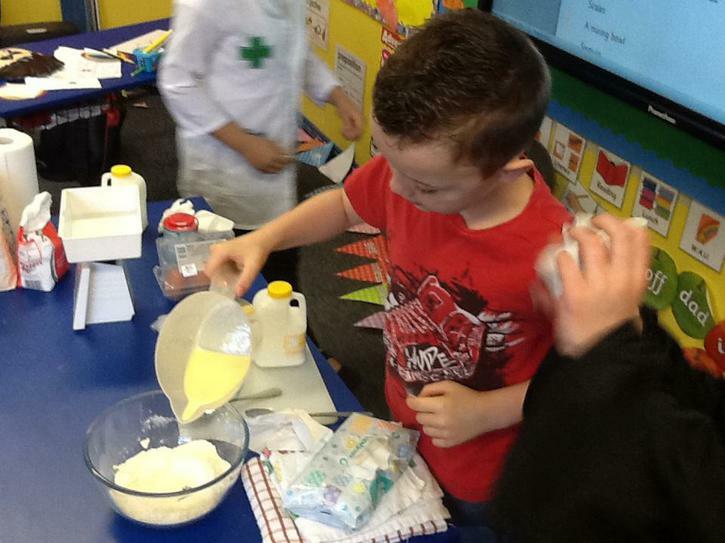 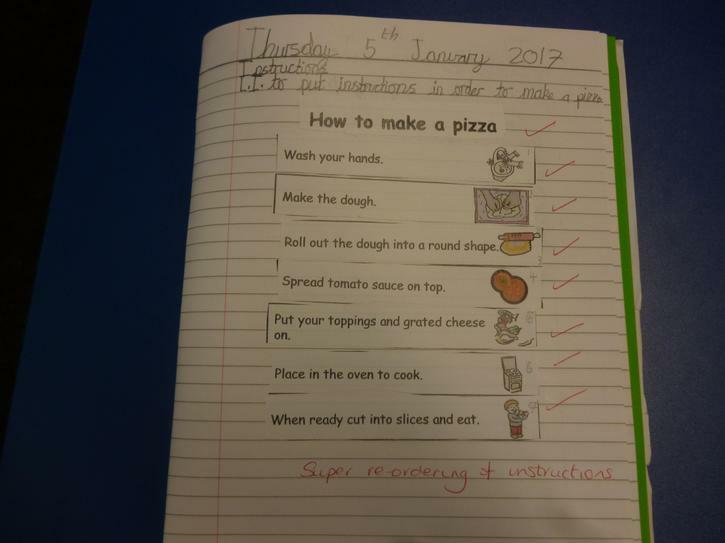 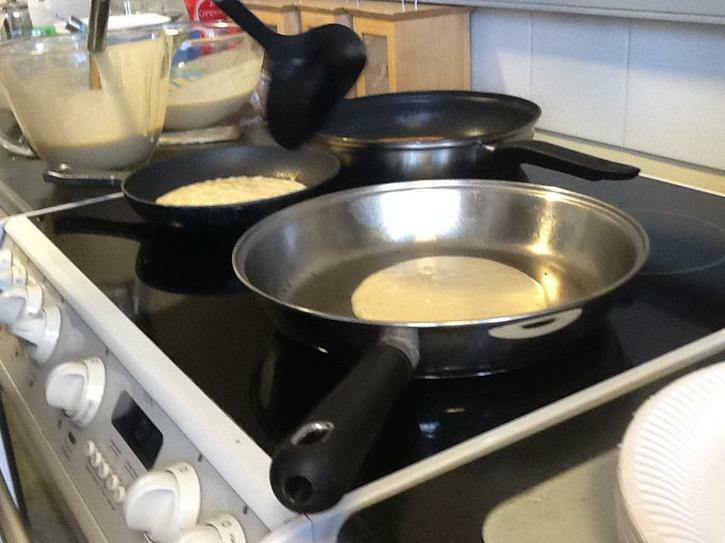 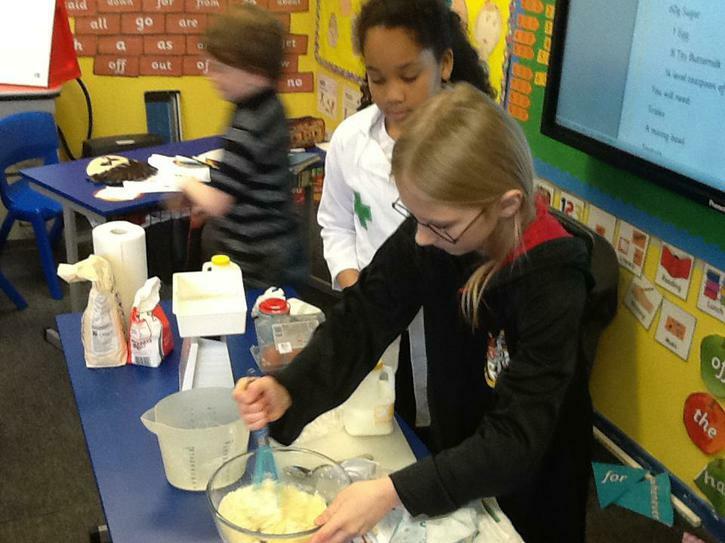 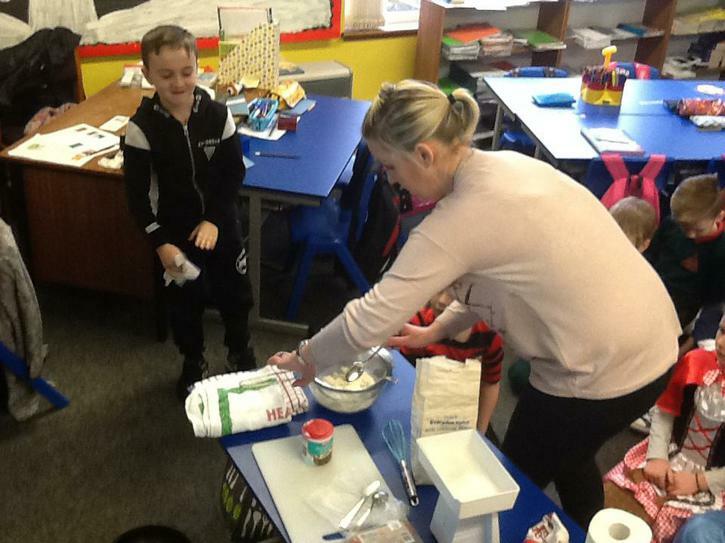 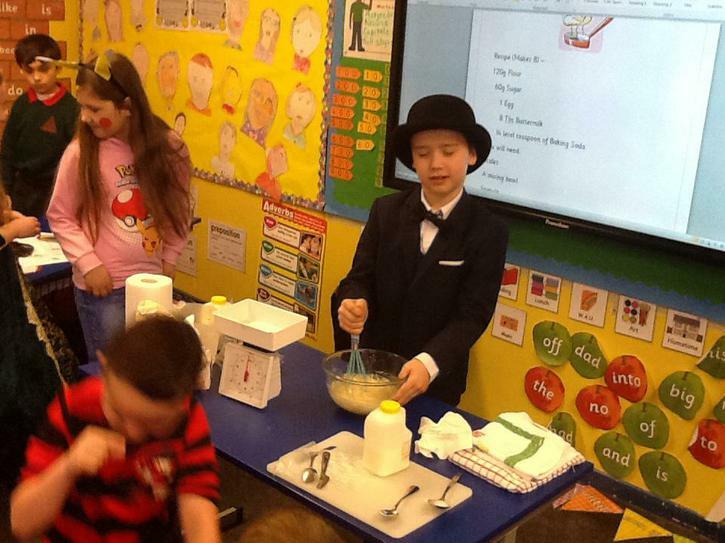 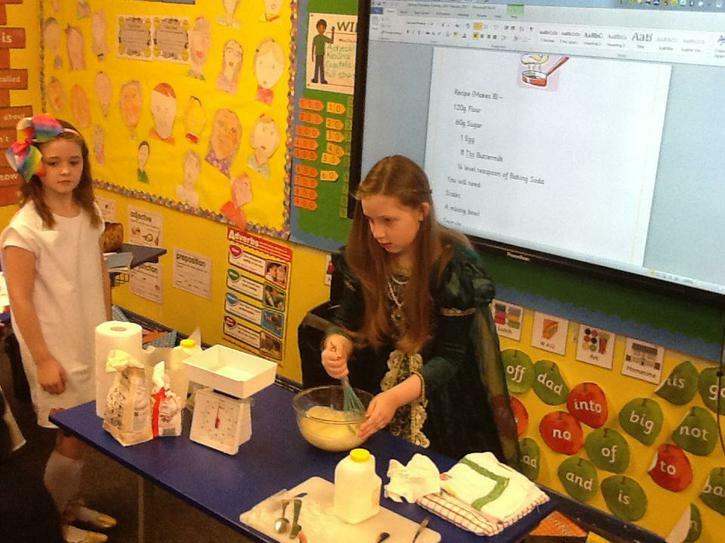 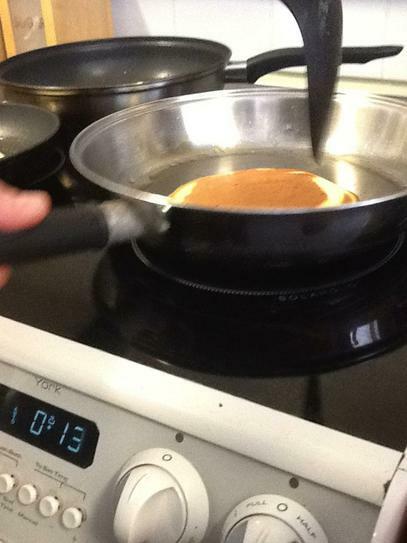 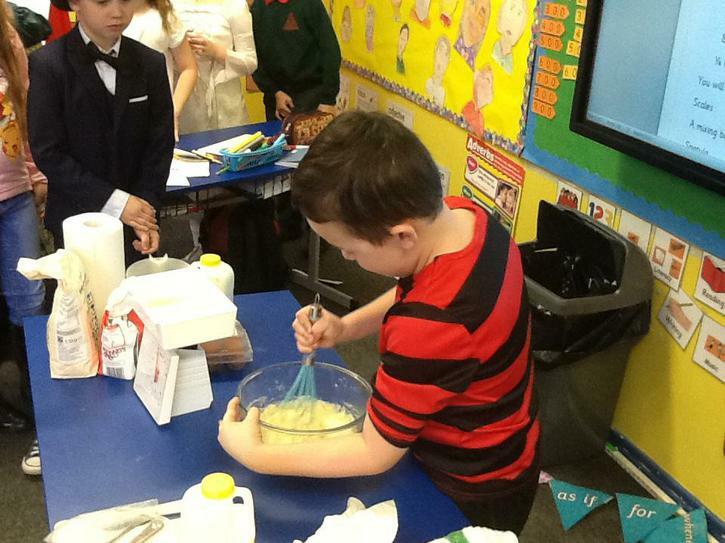 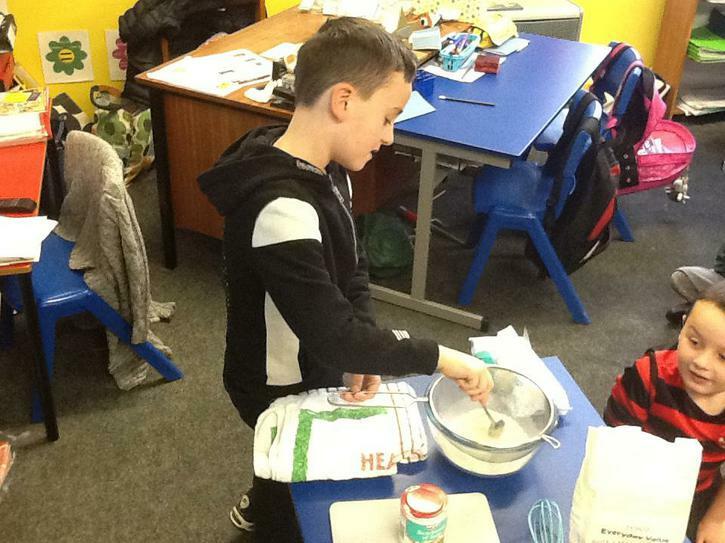 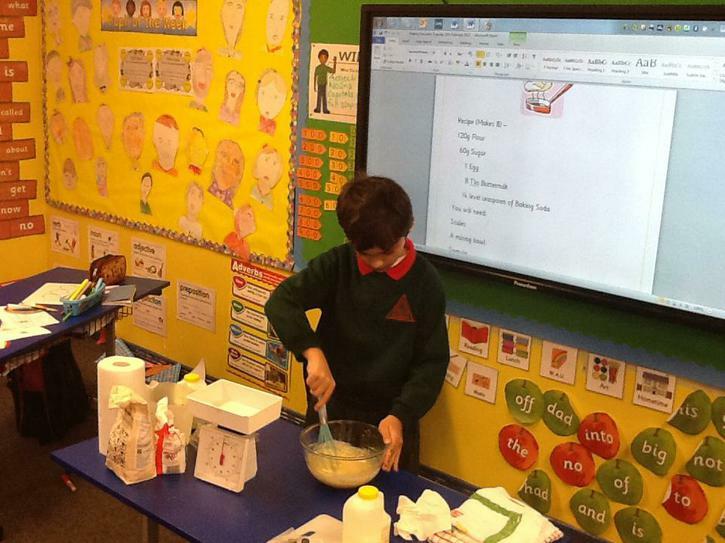 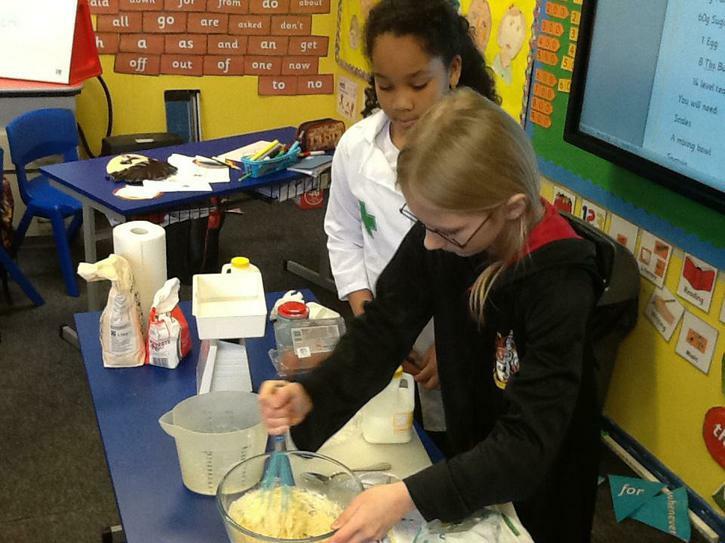 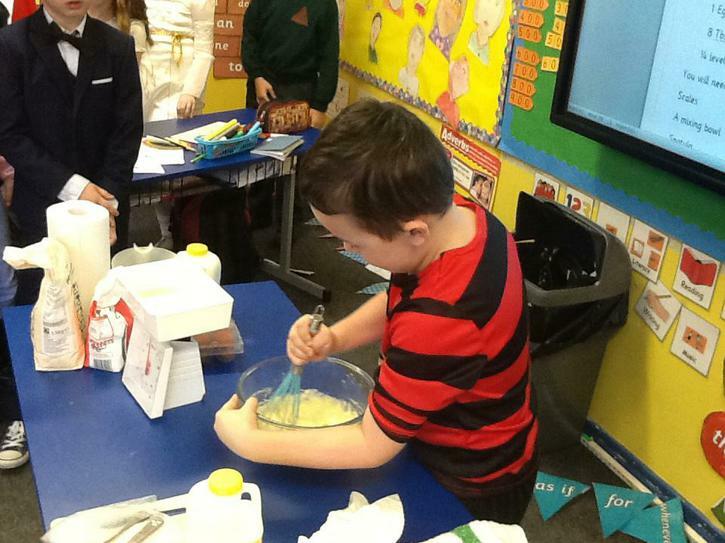 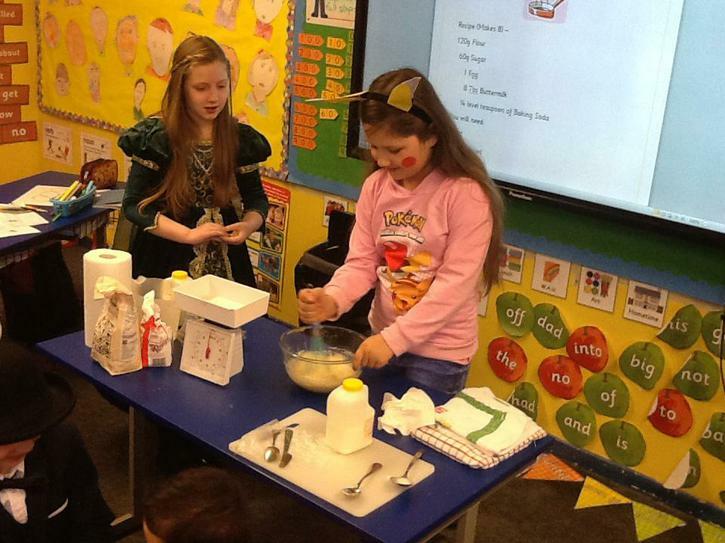 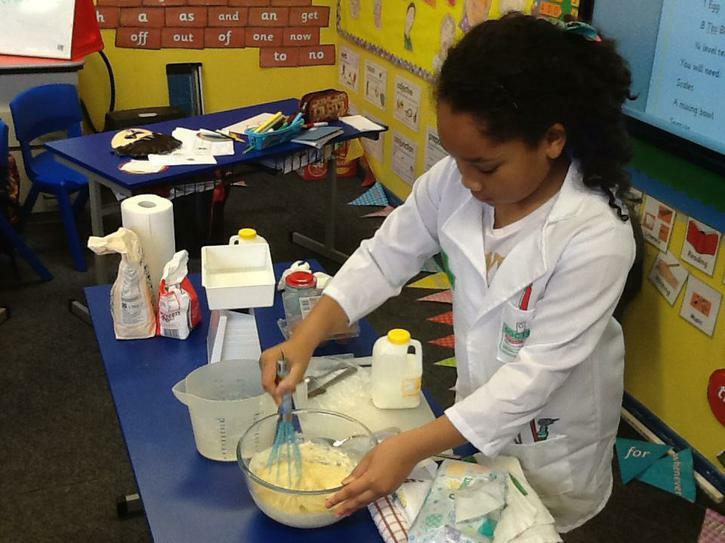 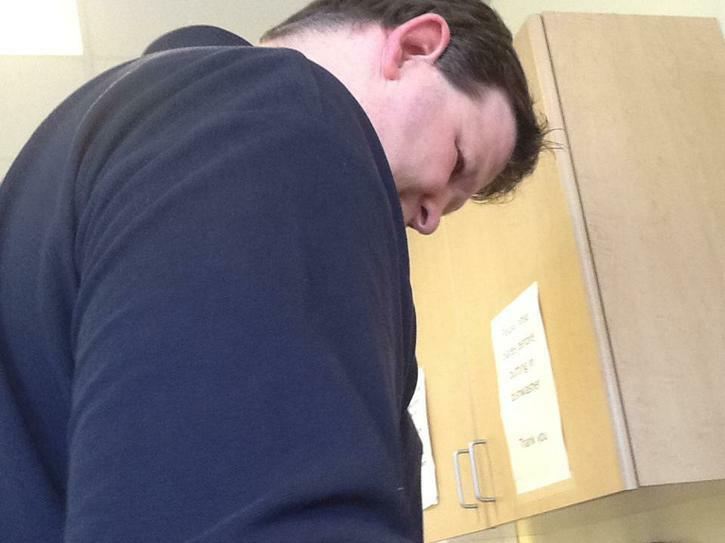 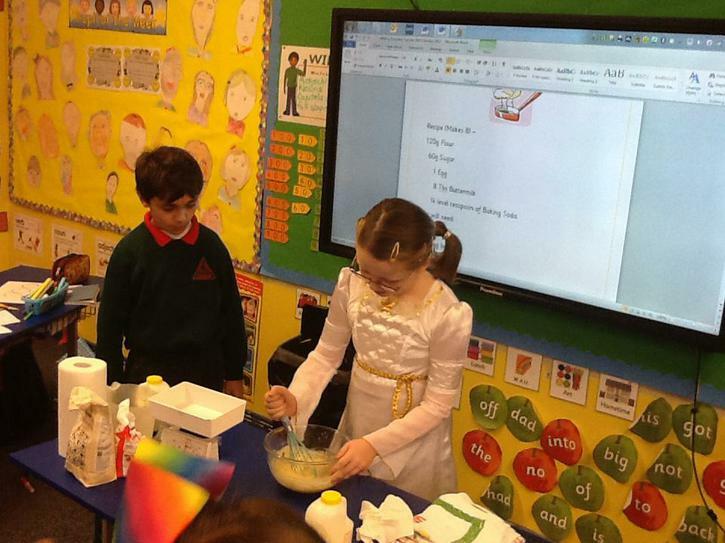 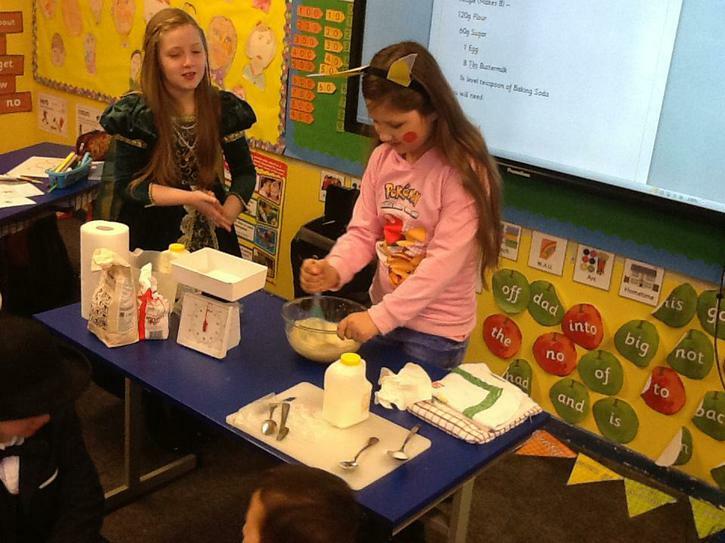 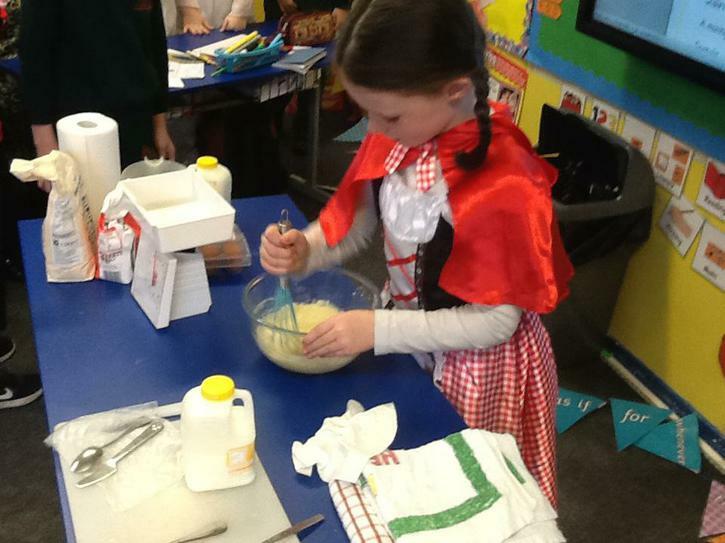 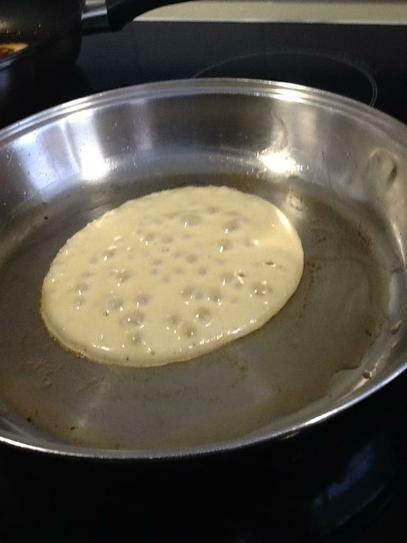 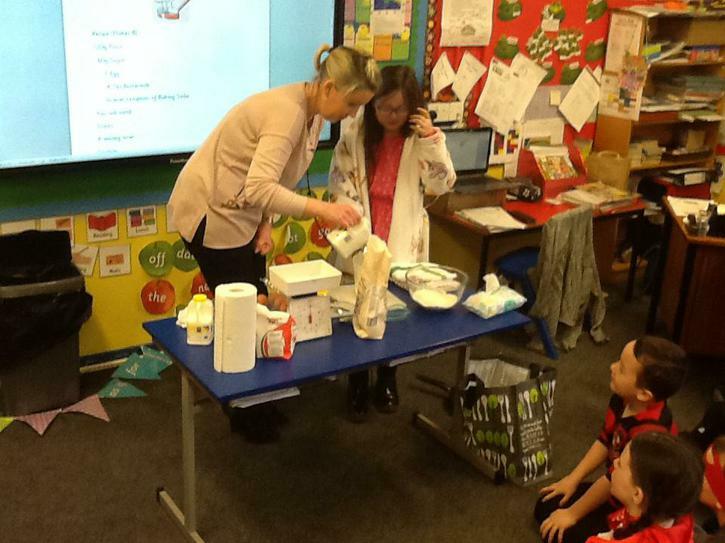 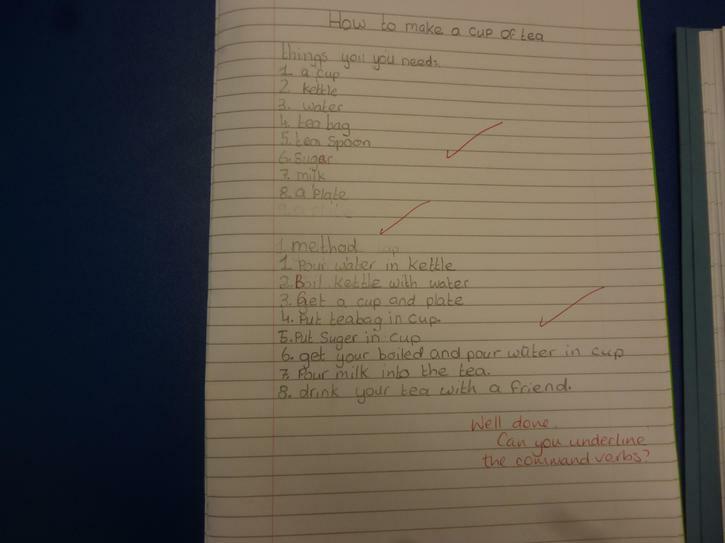 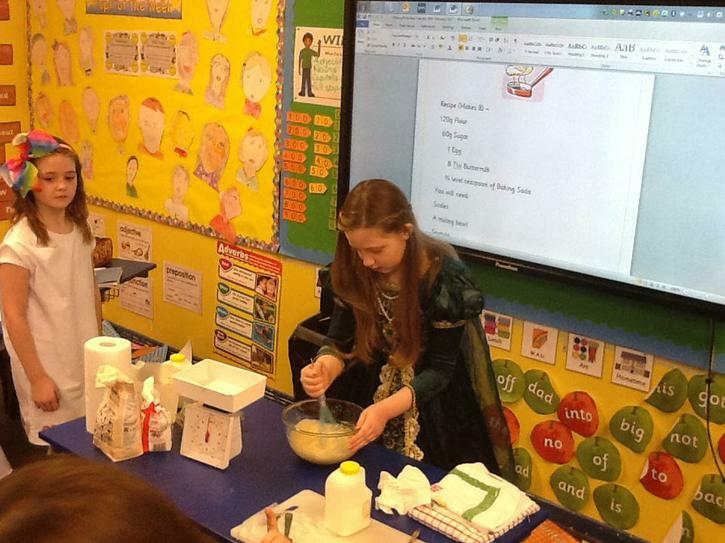 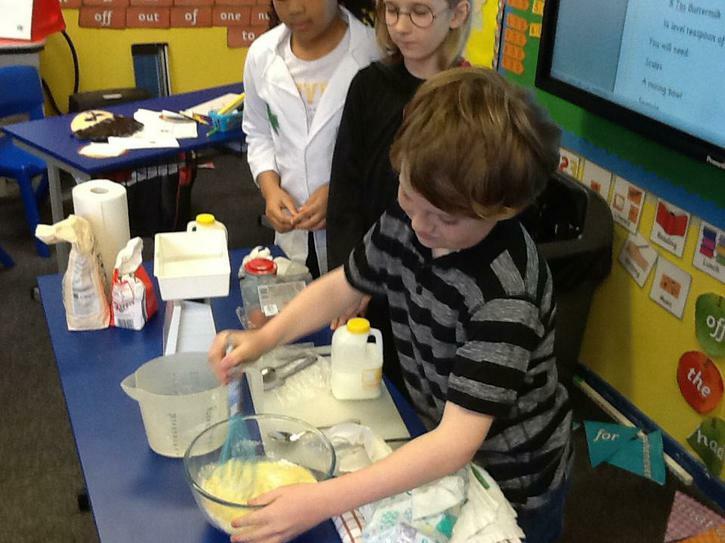 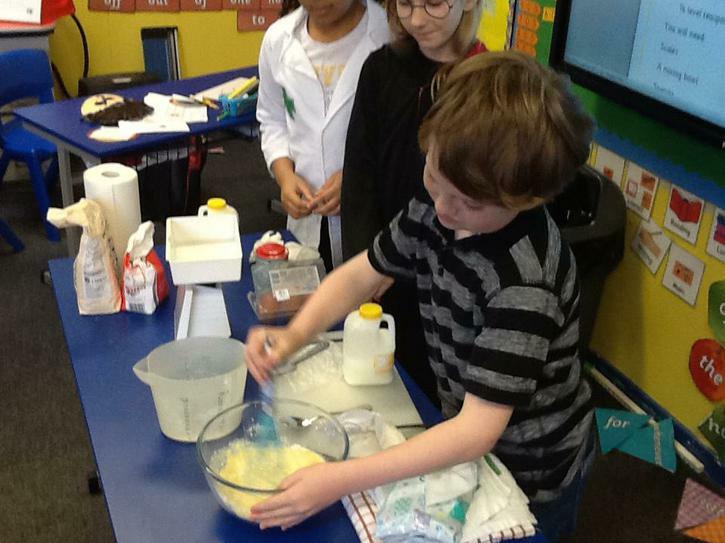 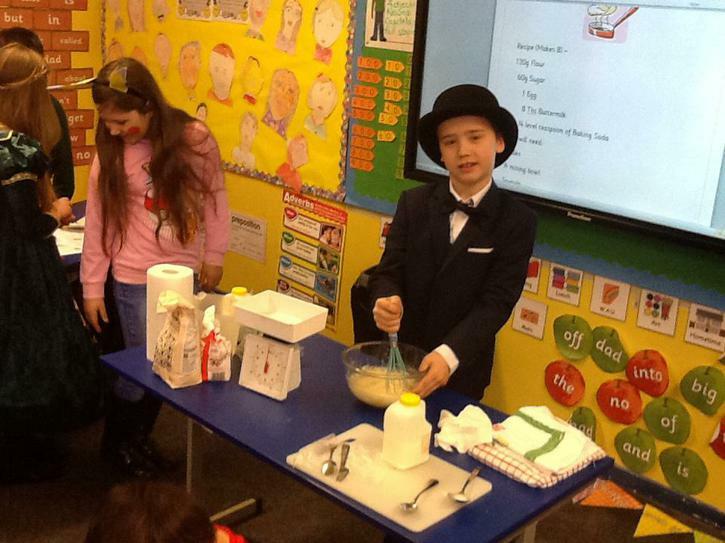 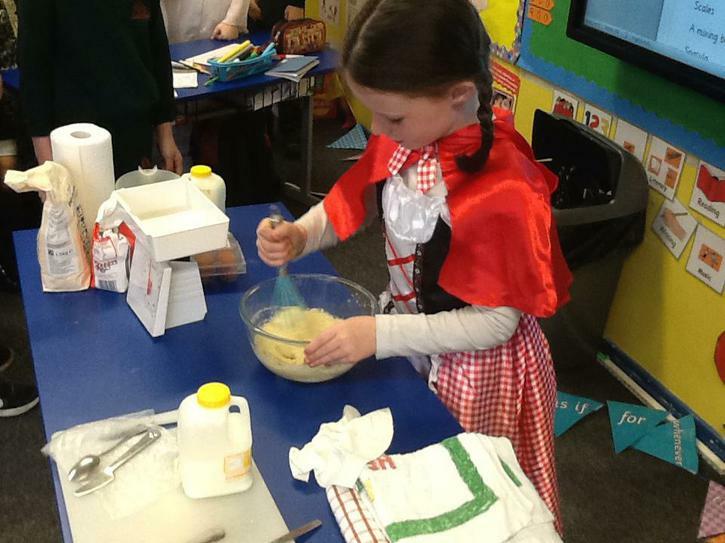 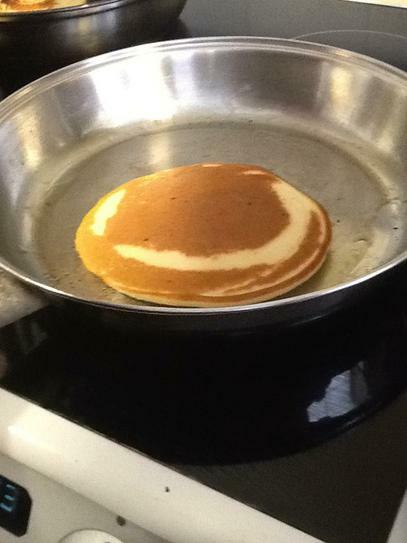 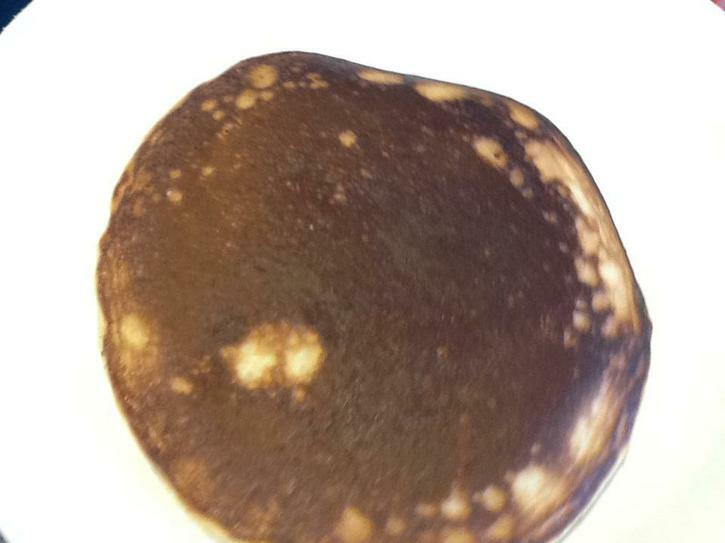 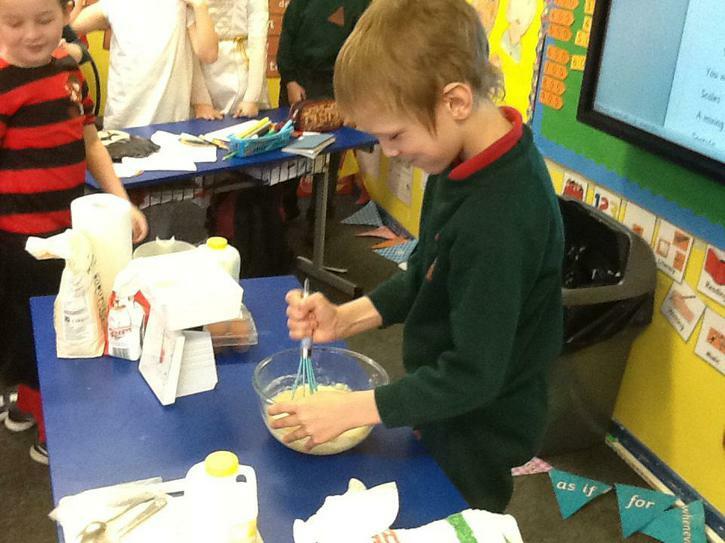 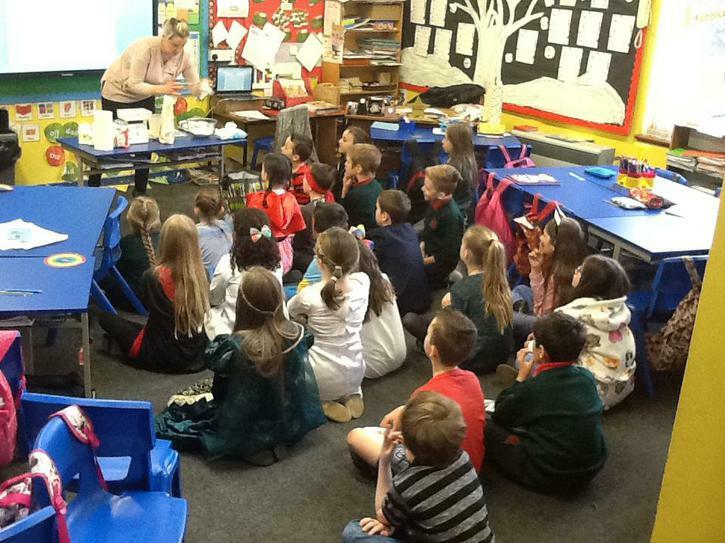 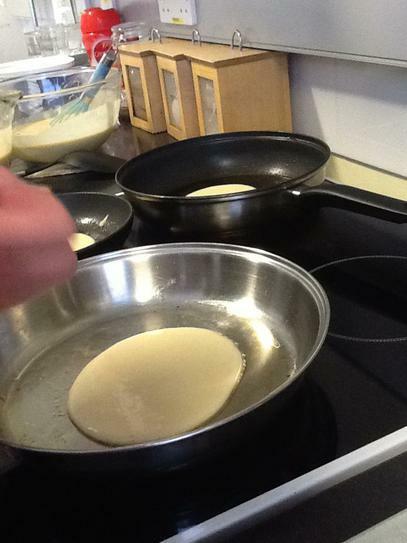 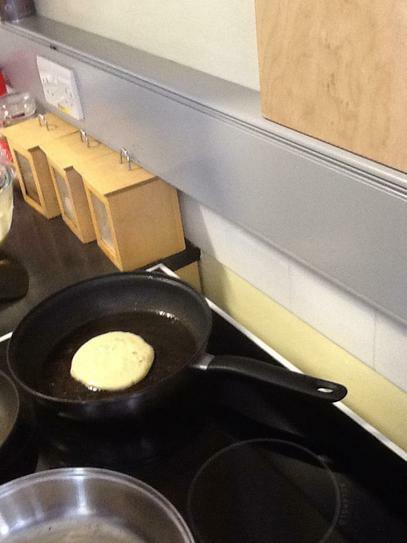 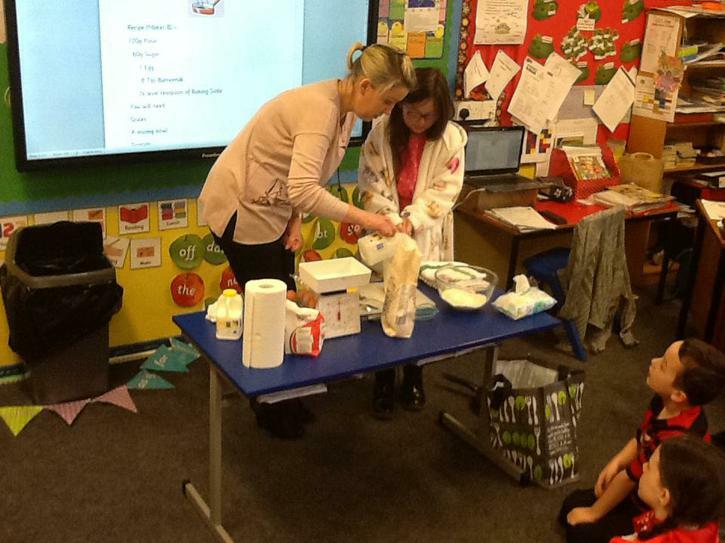 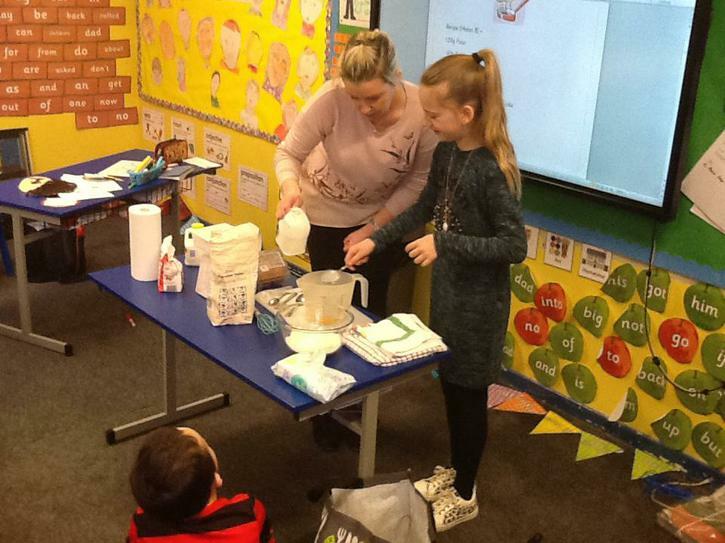 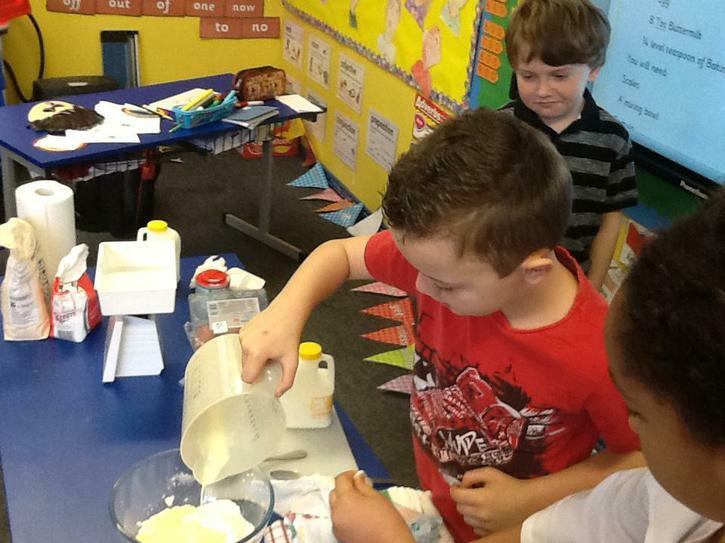 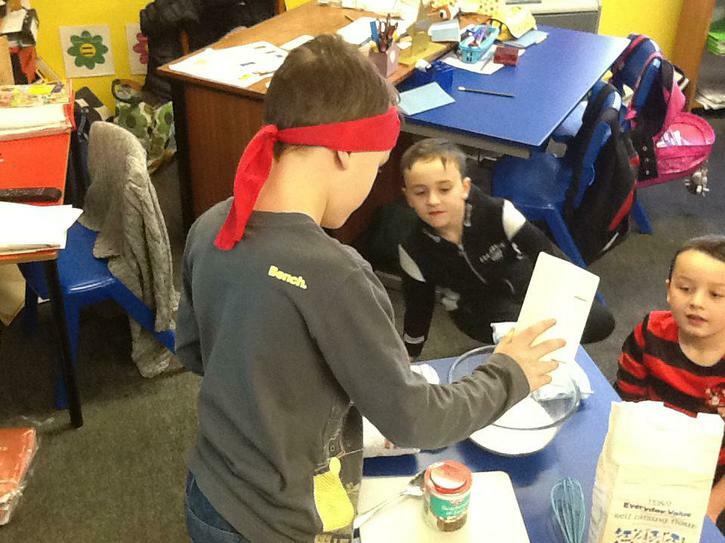 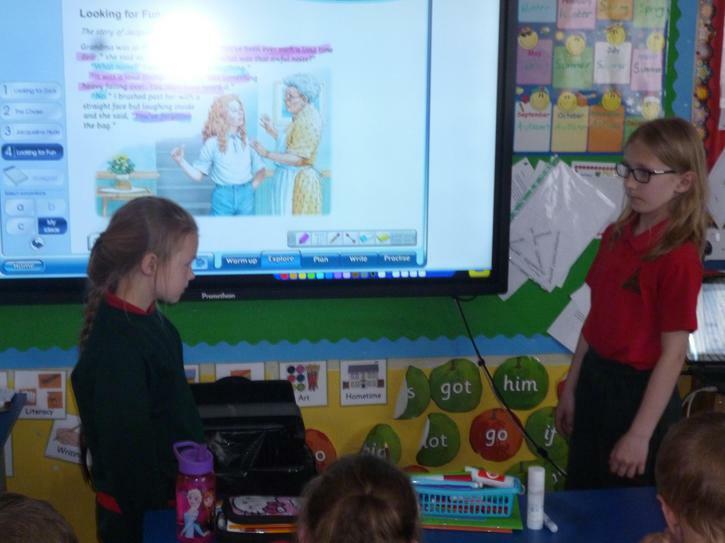 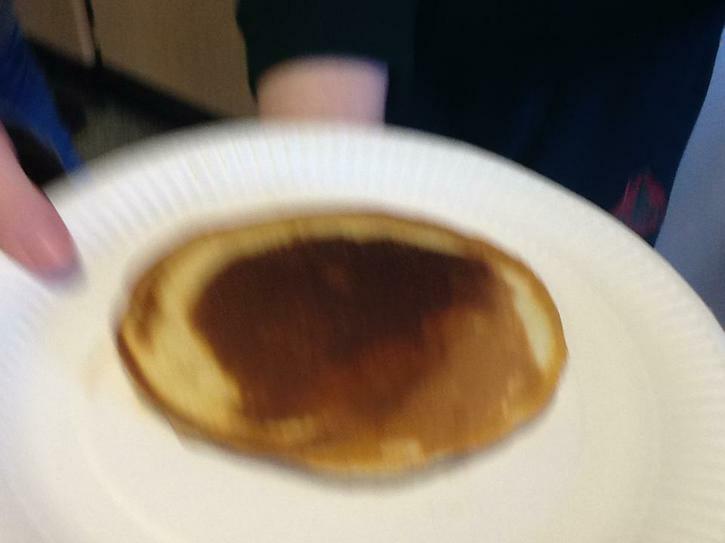 To finish our topic on Instructions, we followed a recipe for making pancakes on Tuesday 28th February. 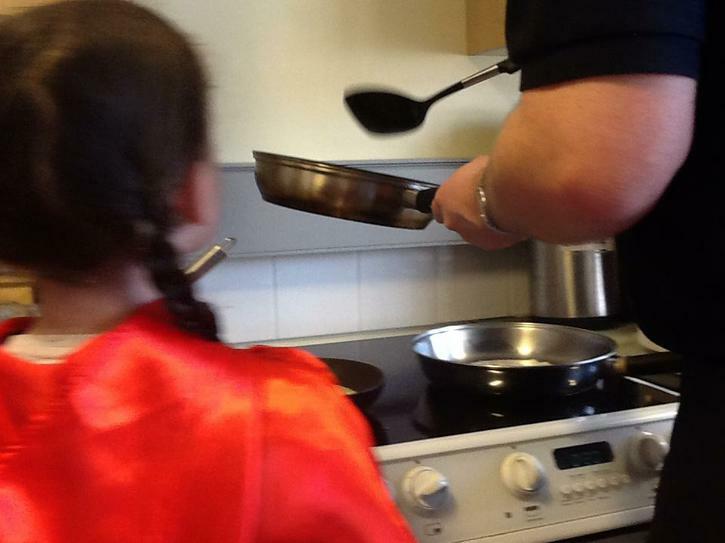 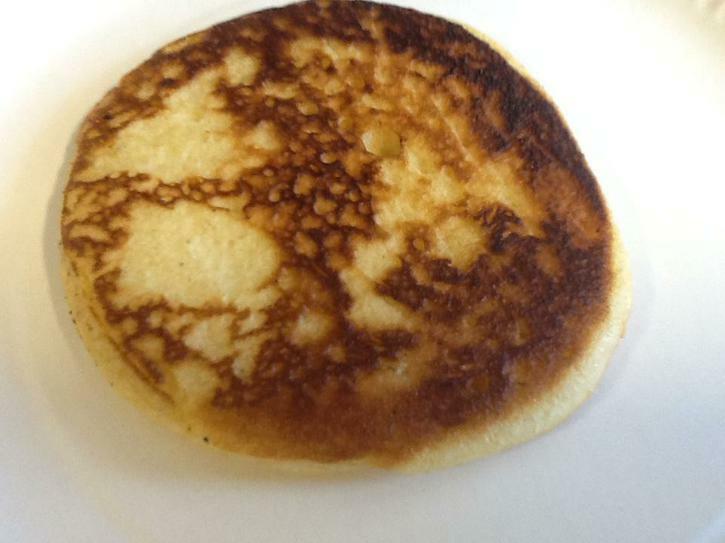 The pancakes were a success and tasted yummy, especially with all our choice of toppings!! 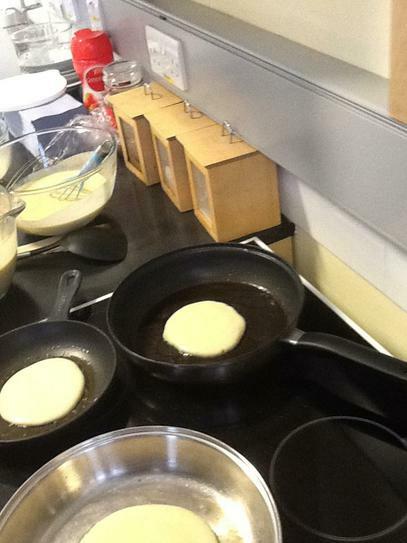 Have a look at how we made them! 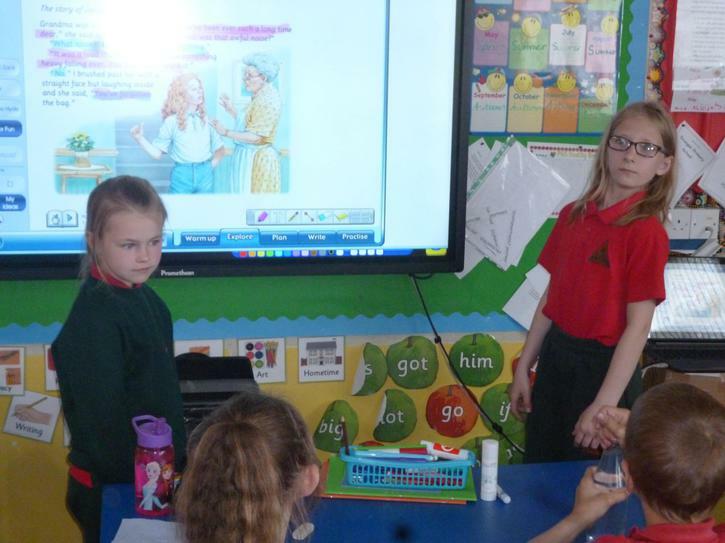 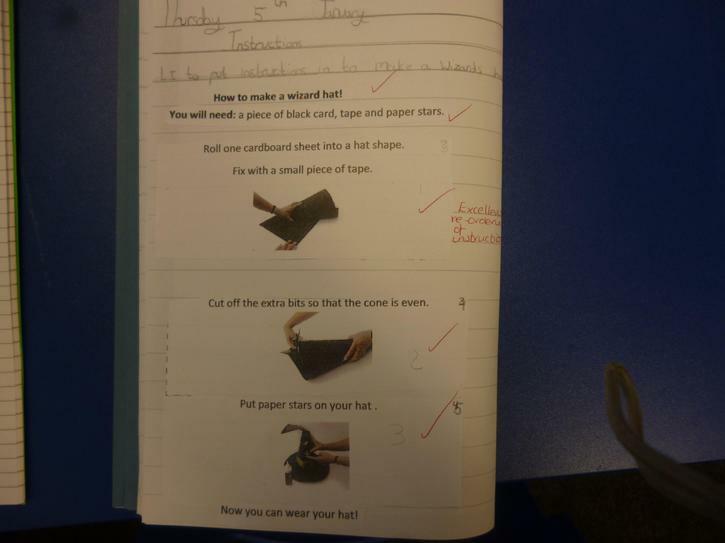 Over the next few weeks we will be looking at Instructions and why we use instructions. 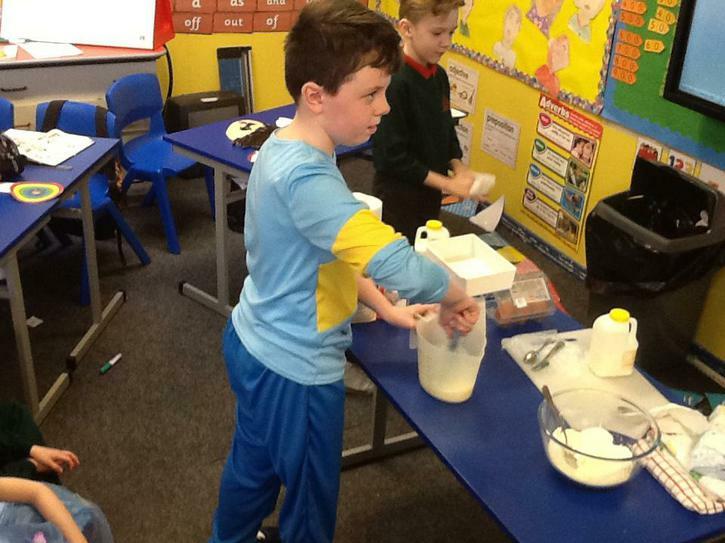 We will also be comparing instructions and how how they vary. 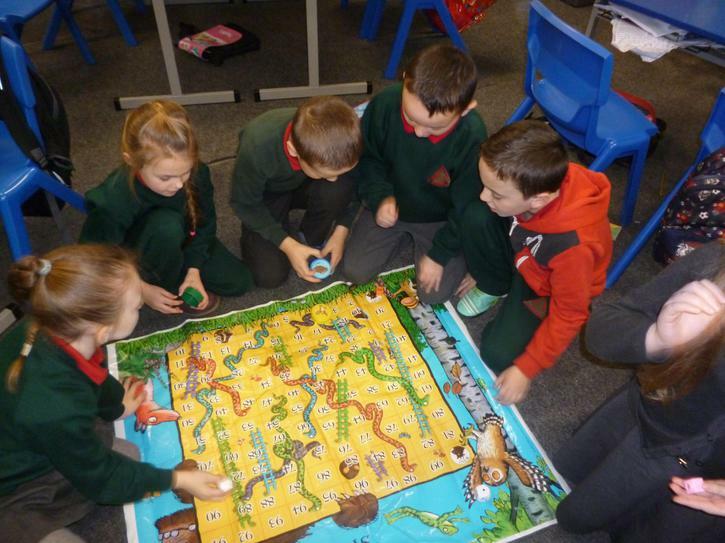 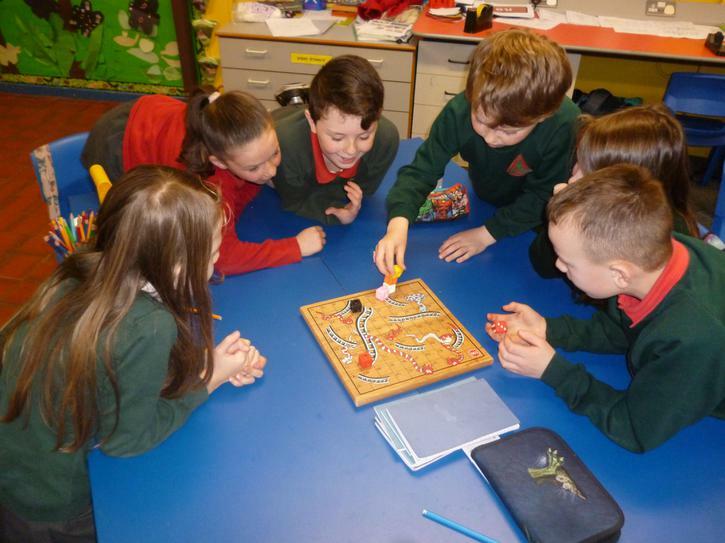 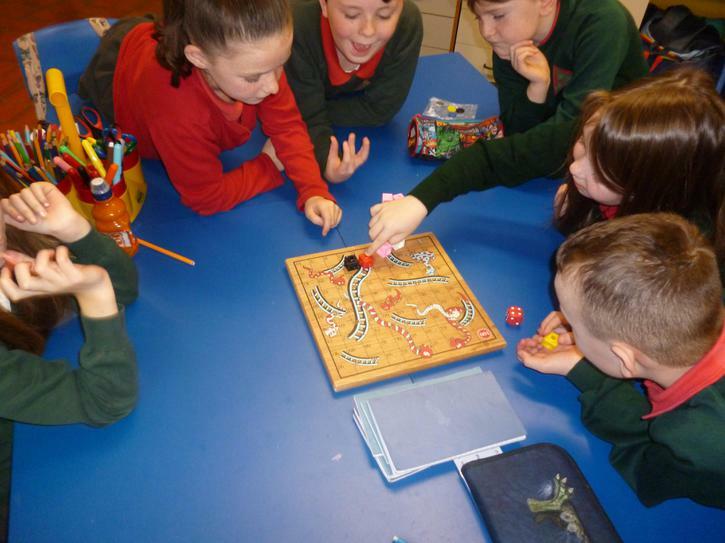 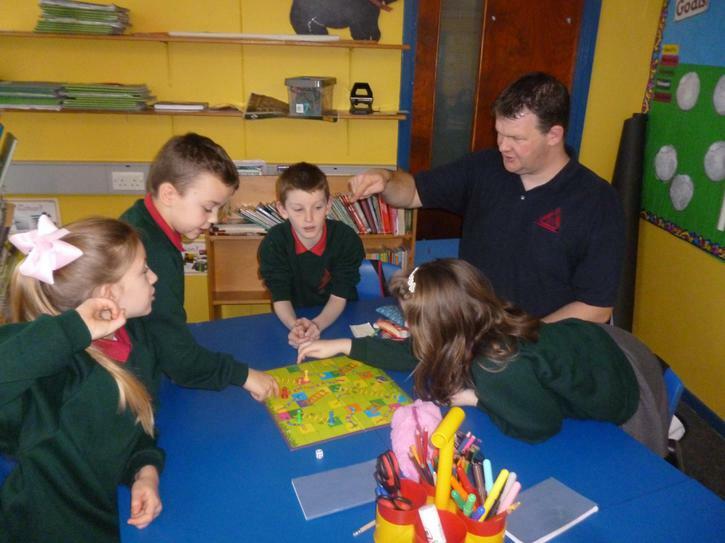 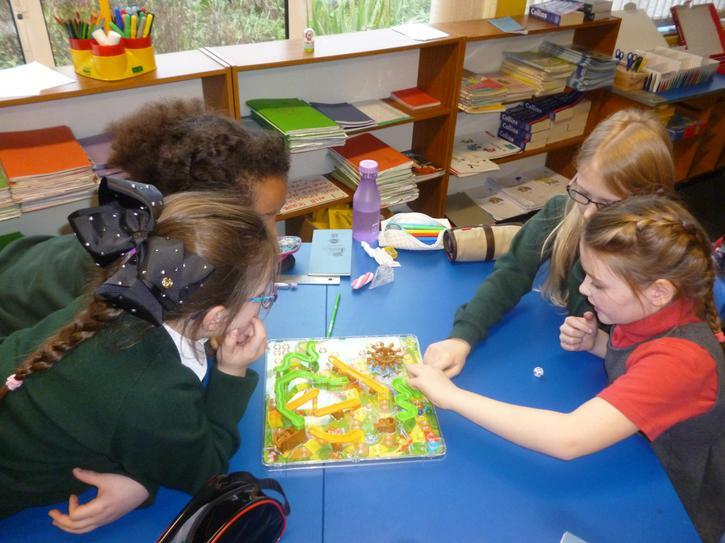 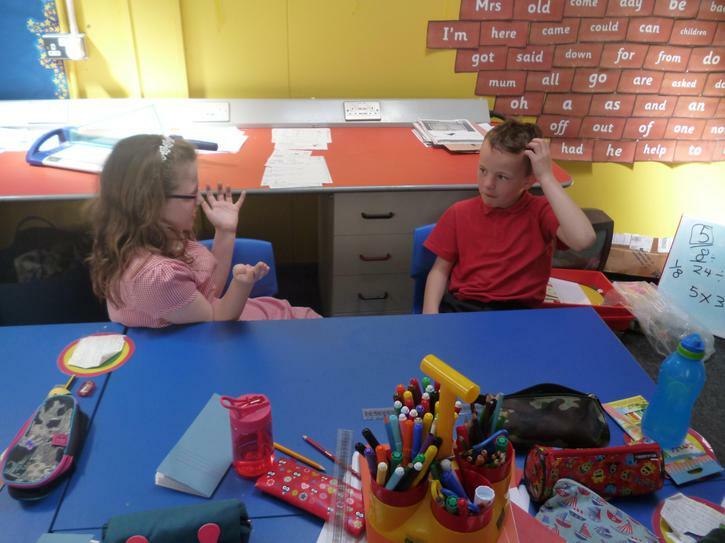 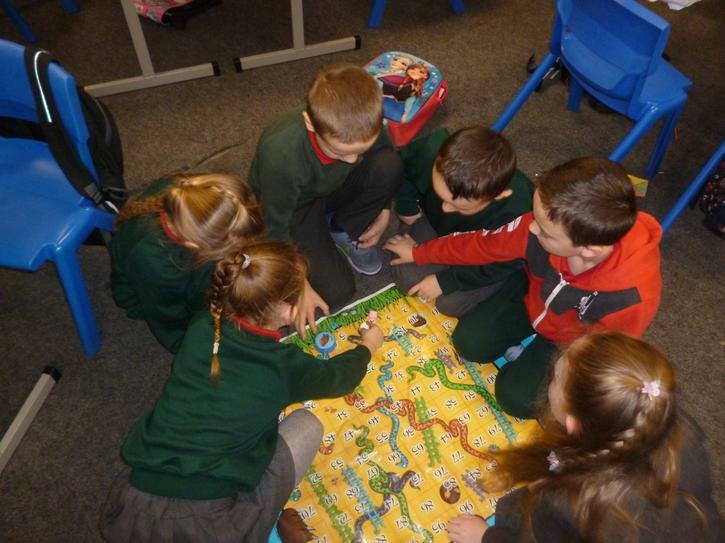 By the end of the topic we will be writing our own set of instructions for playing a game of Snakes and Ladders. 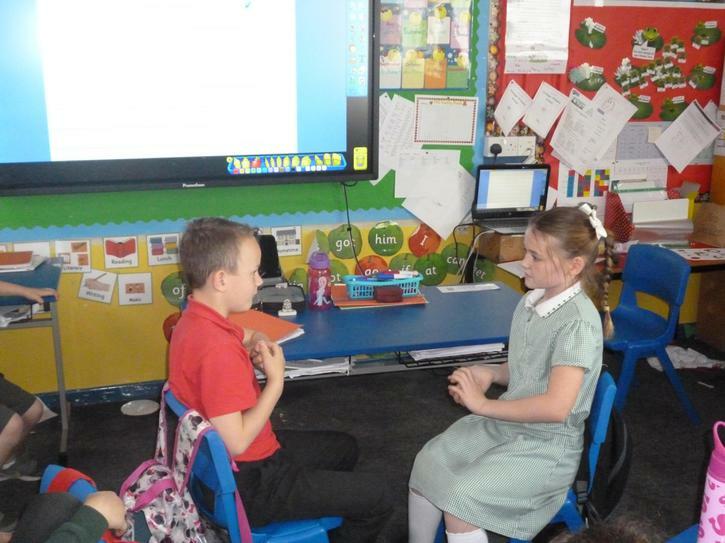 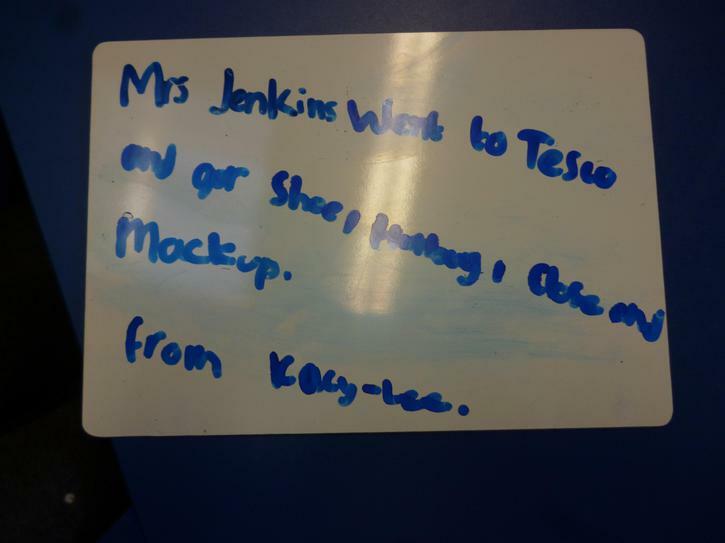 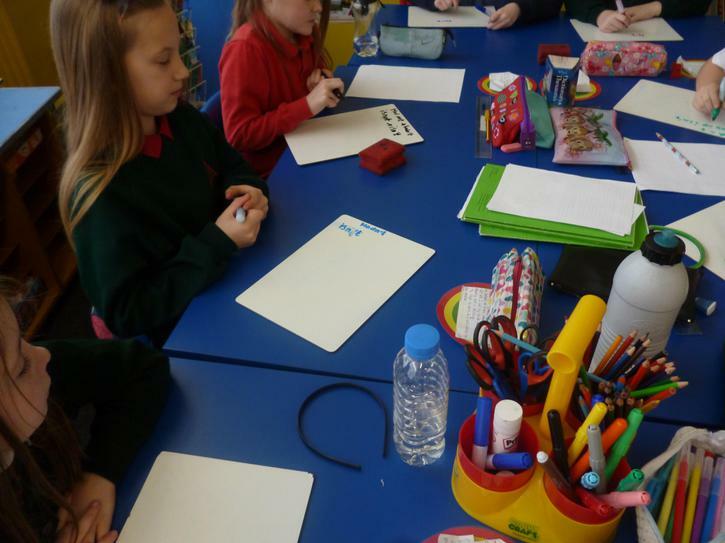 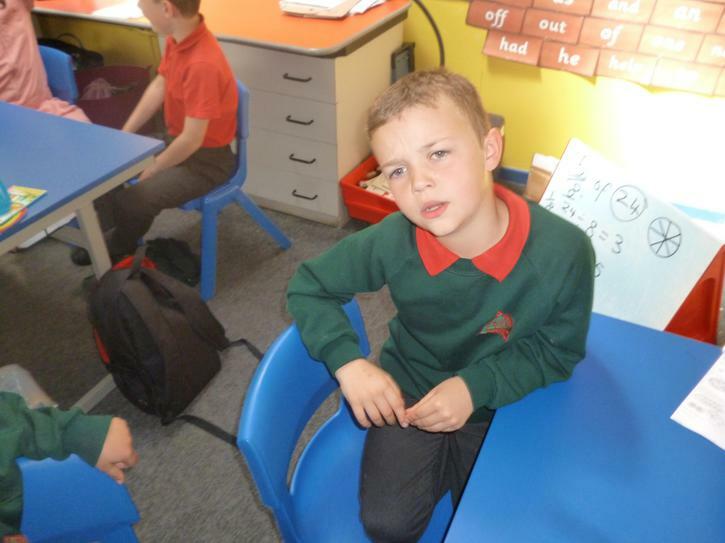 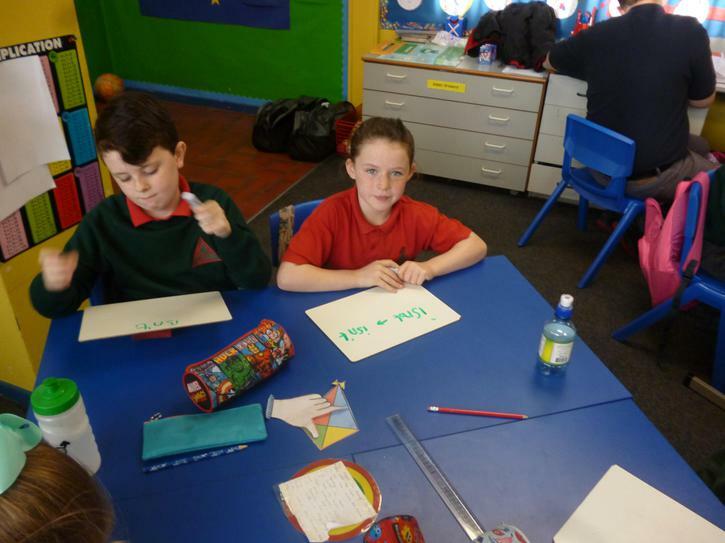 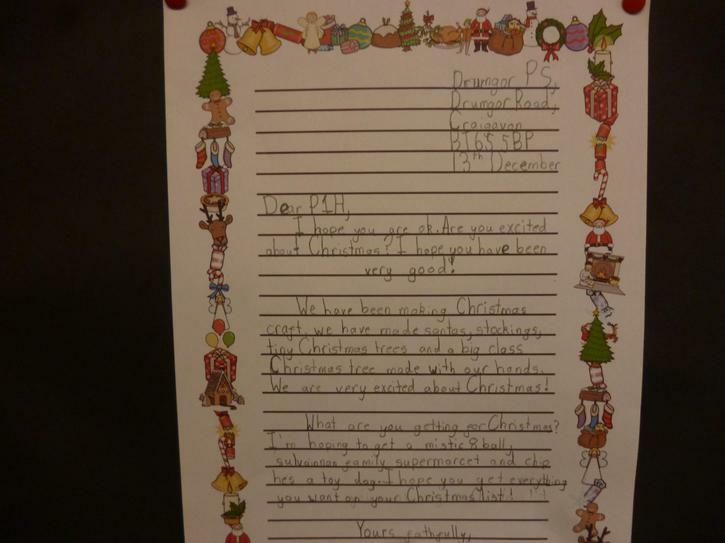 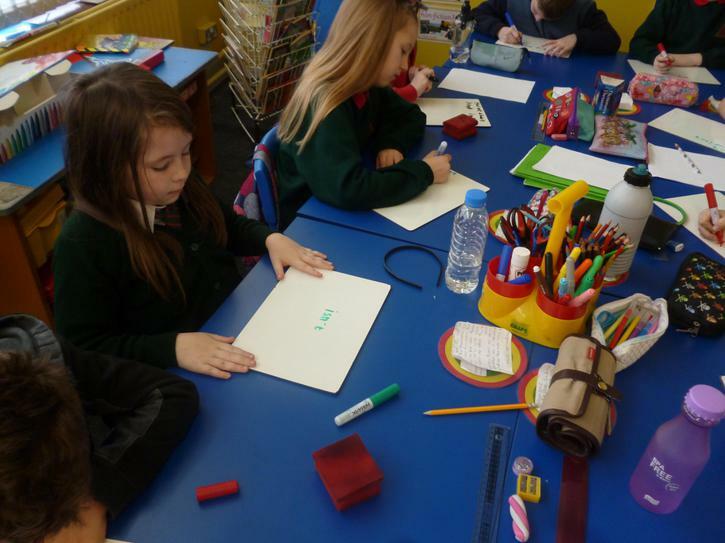 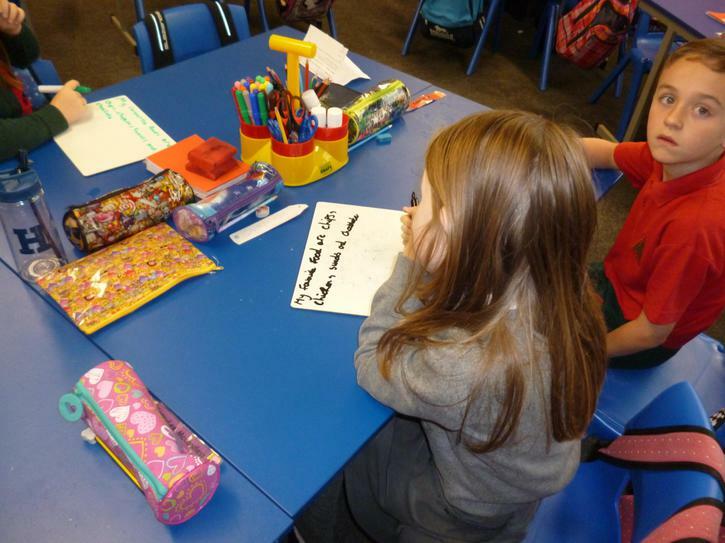 Our topic in Literacy this week was letter writing. 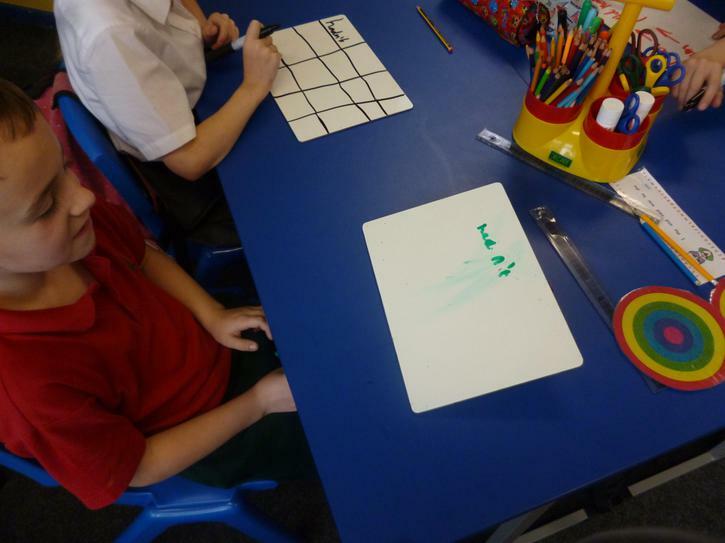 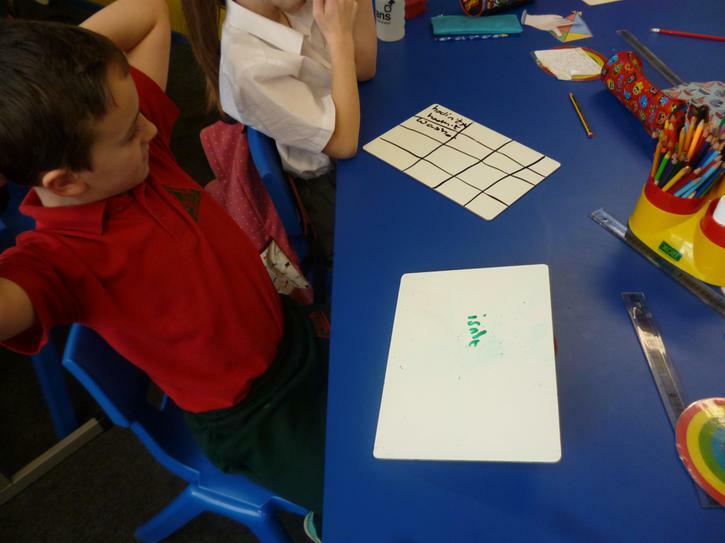 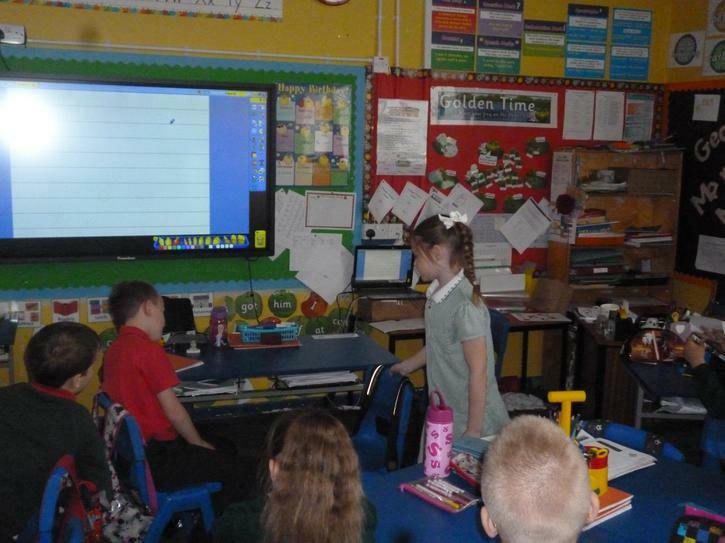 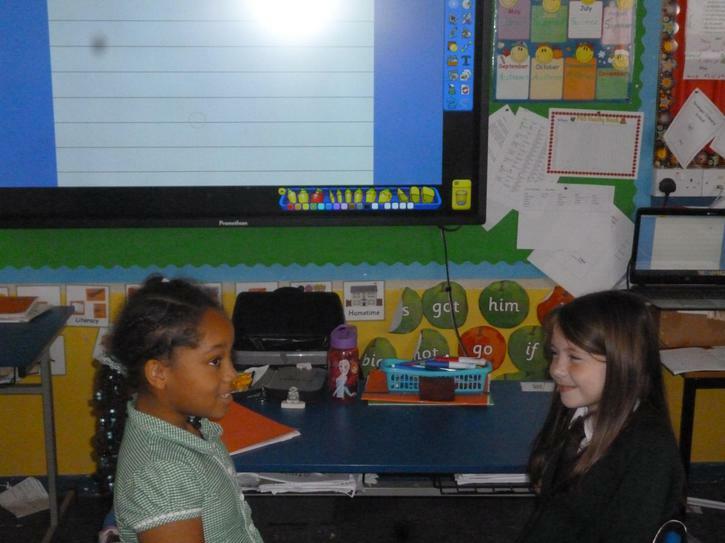 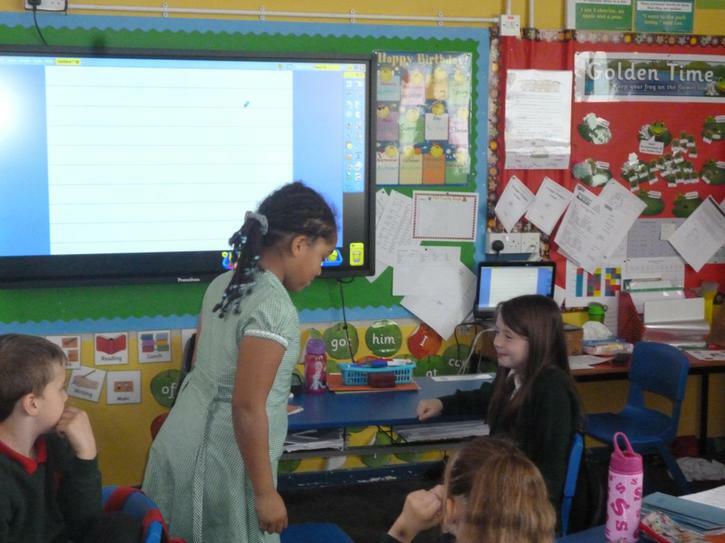 We were writing letters to Sanat and P1H, making sure we had the correct layout. 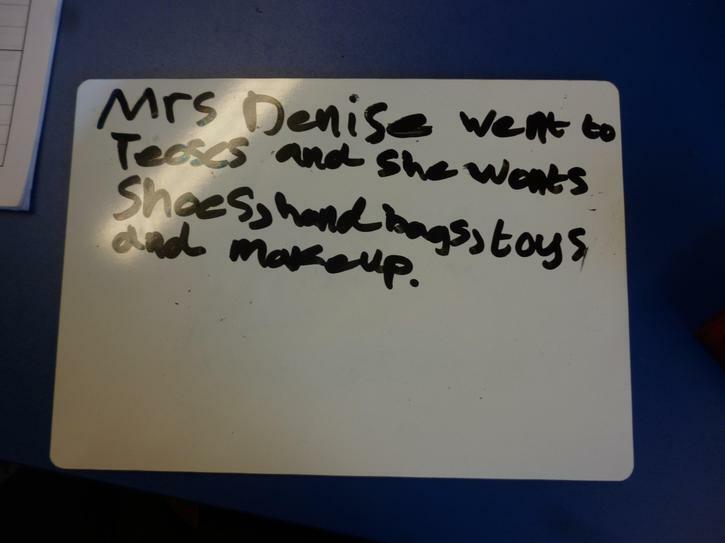 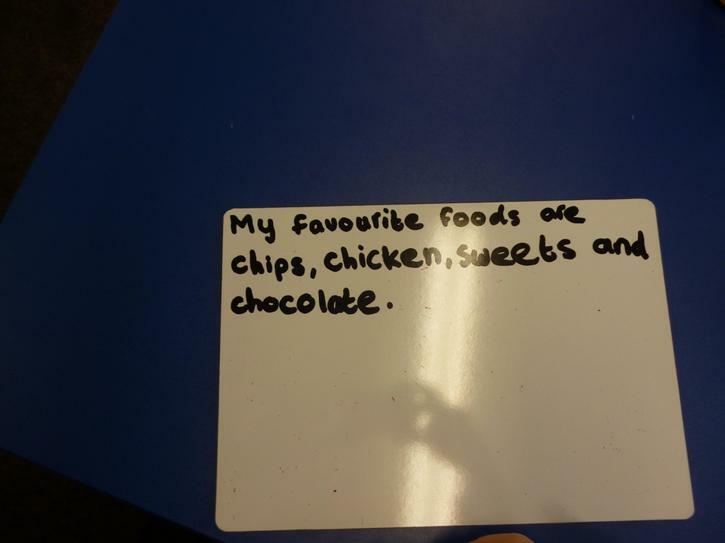 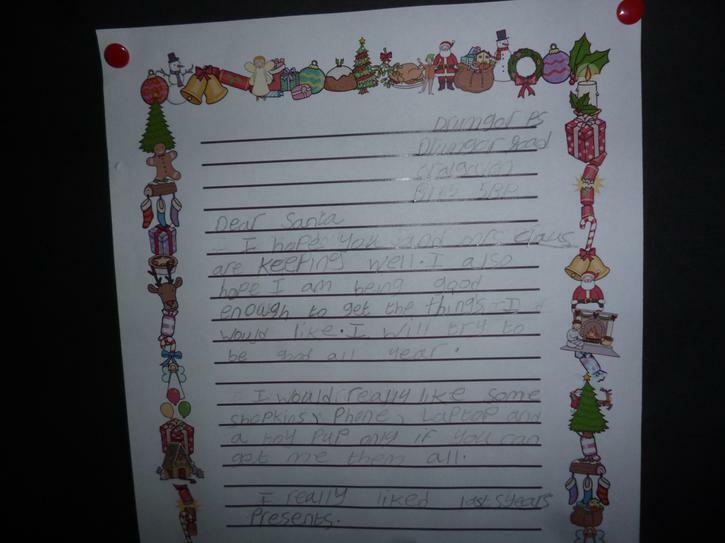 We also remembered to use our commas and connectives in our writing. 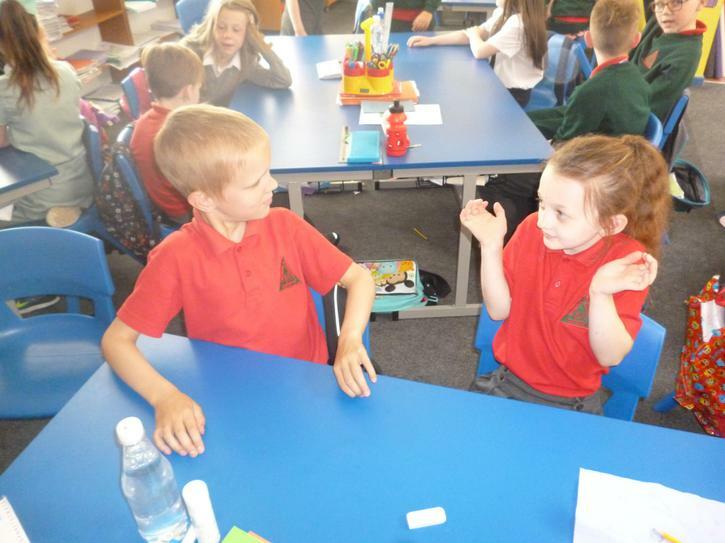 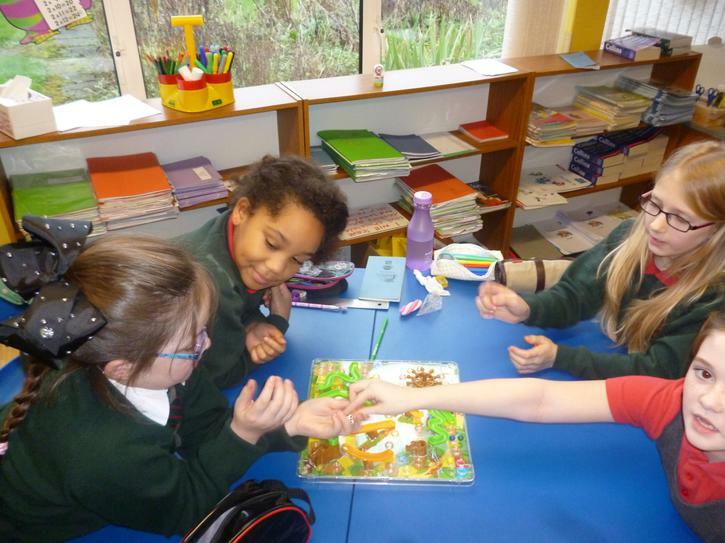 This term we were looking at Autumn and how Autumn made us use our senses. 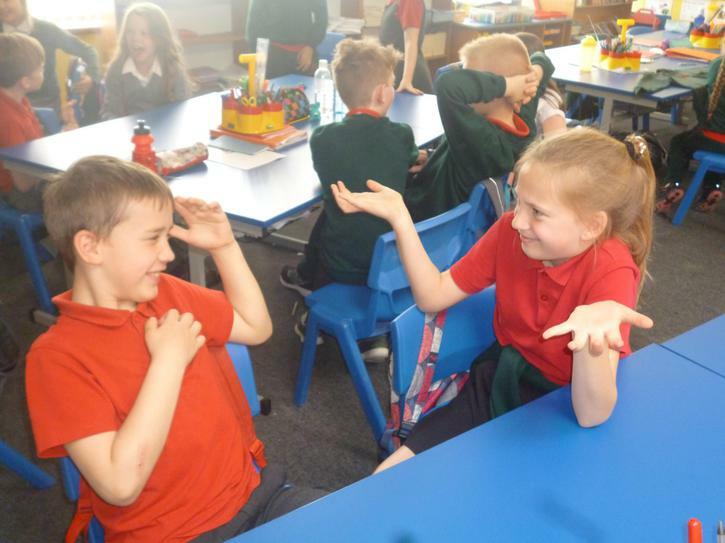 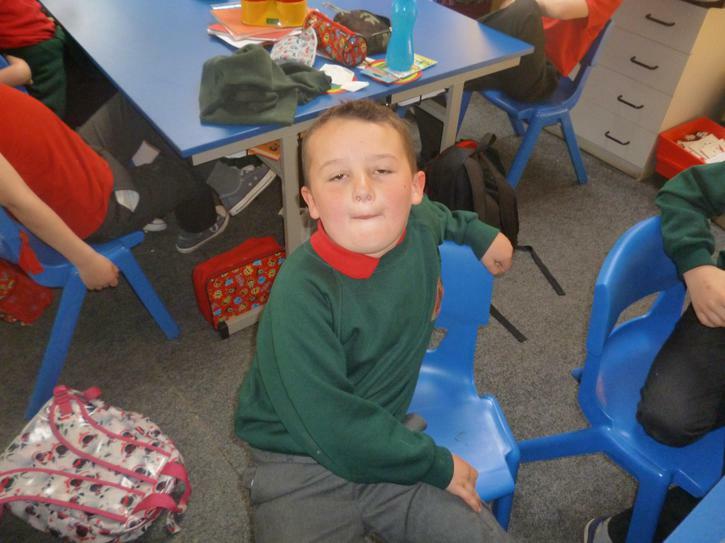 We had great fun thinking about how Autumn made us feel, taste and smell.